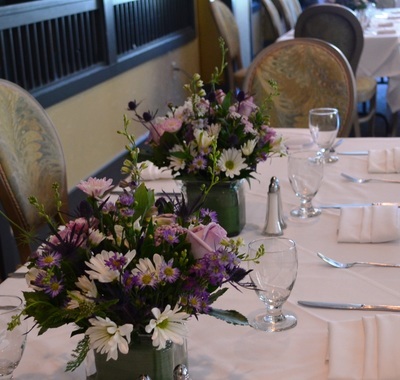 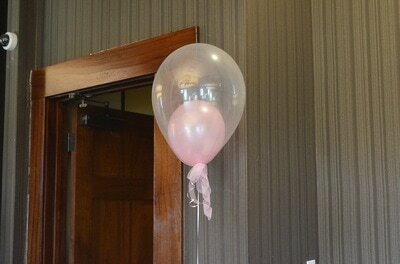 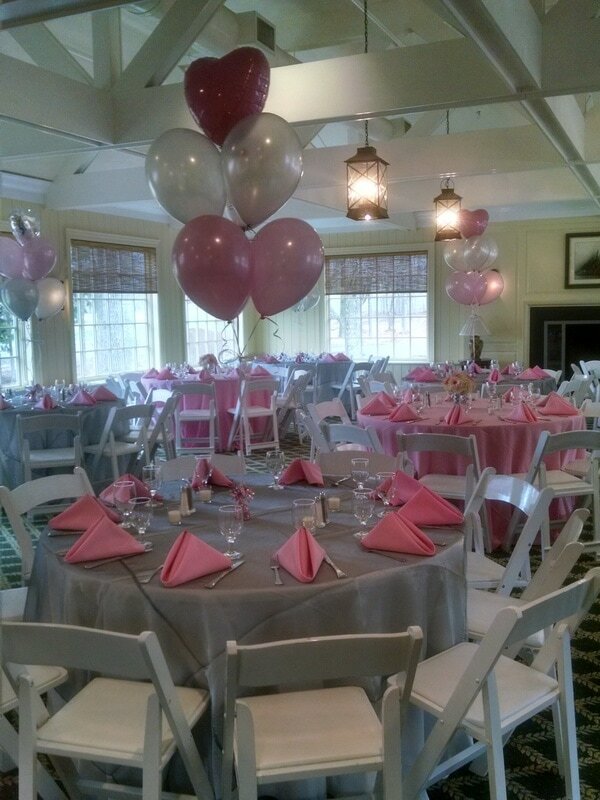 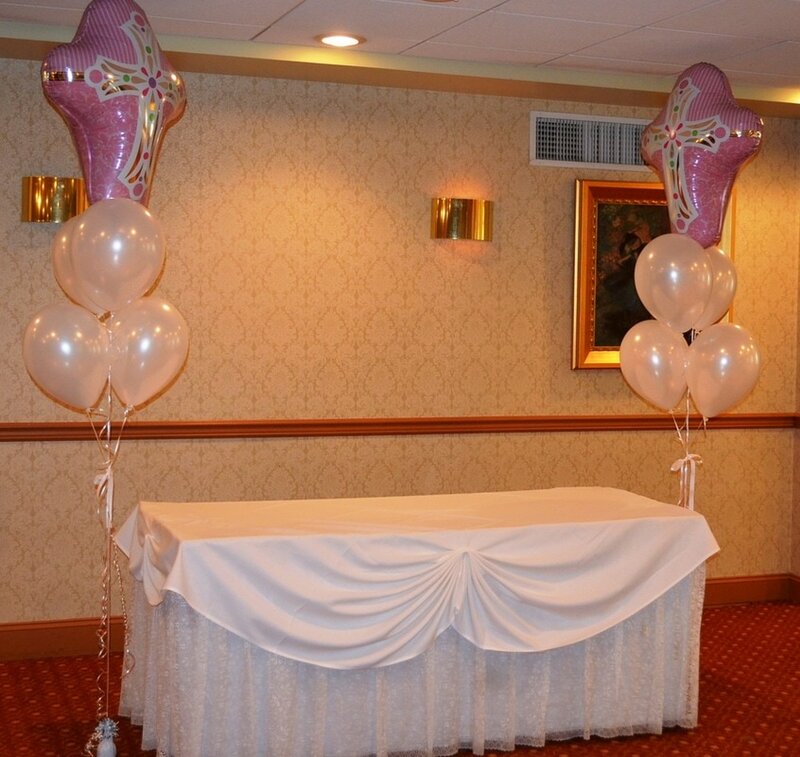 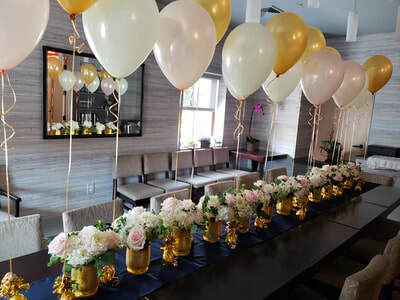 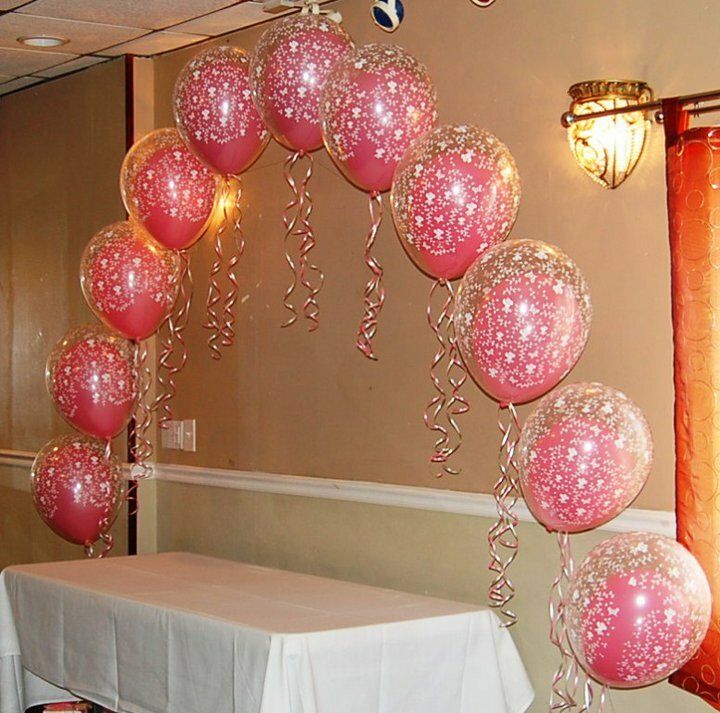 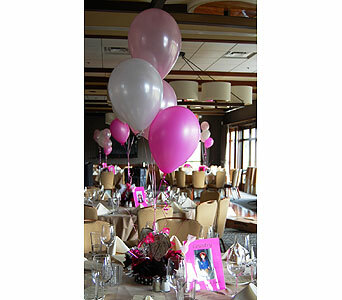 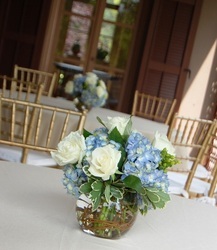 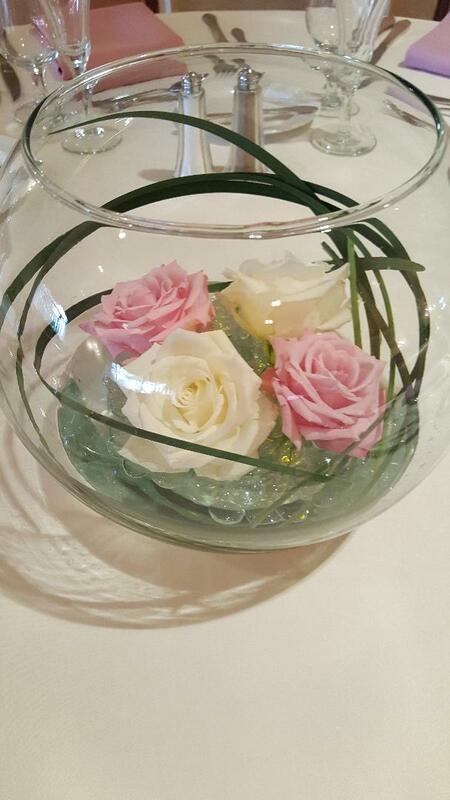 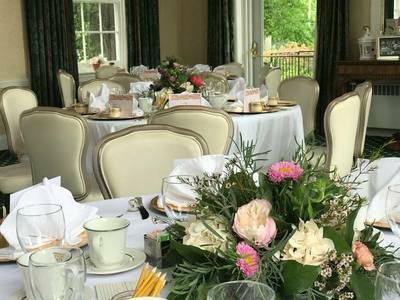 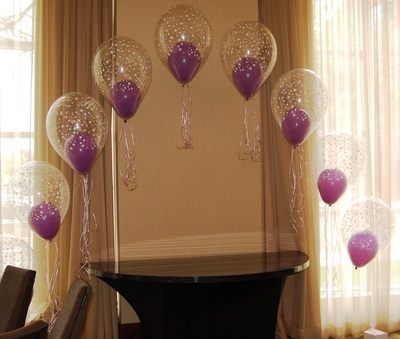 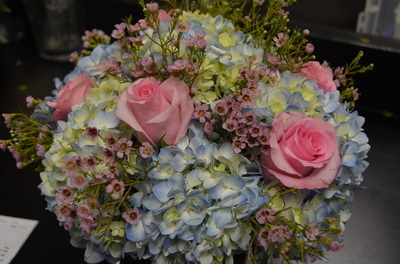 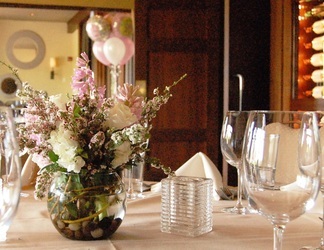 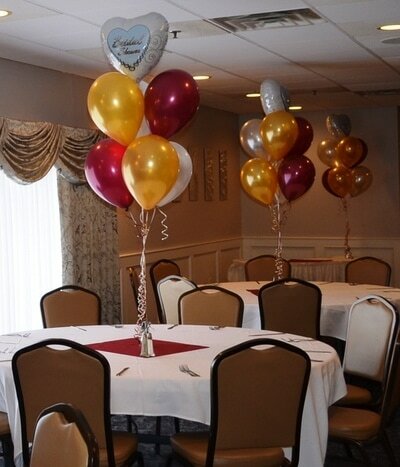 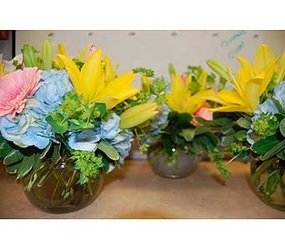 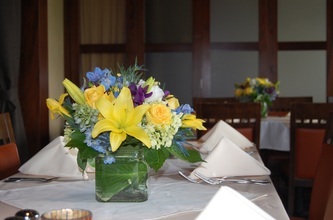 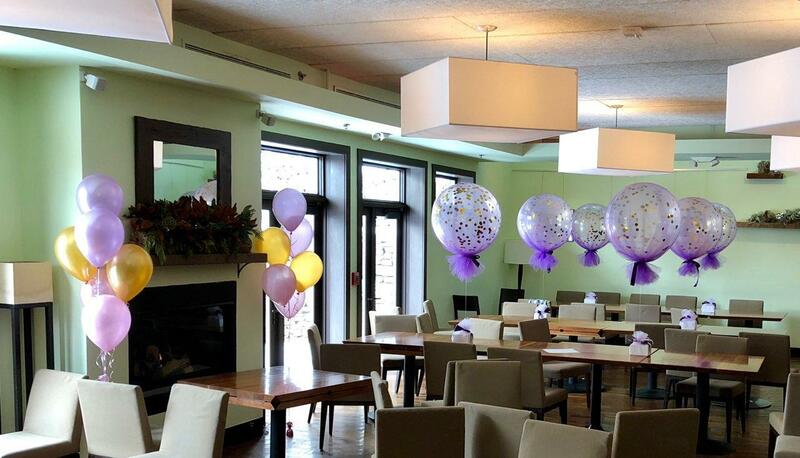 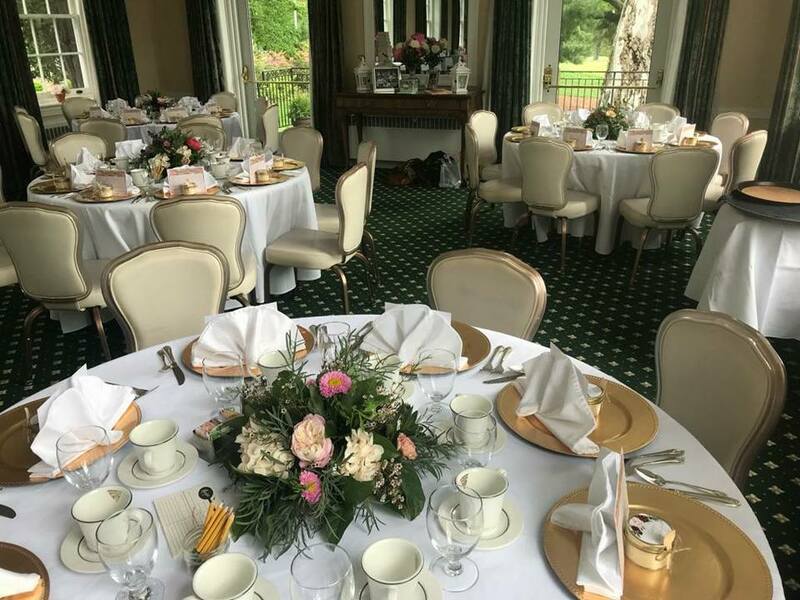 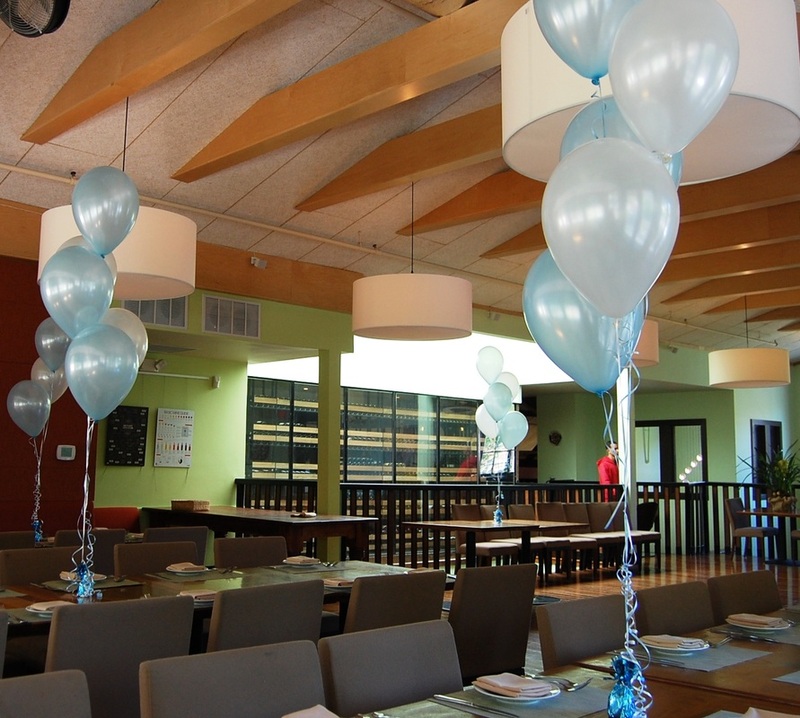 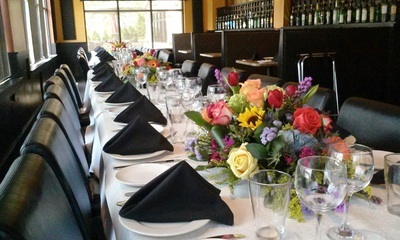 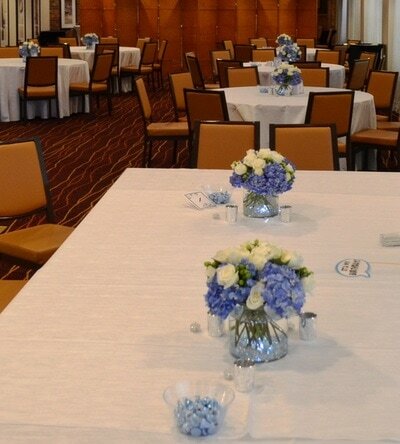 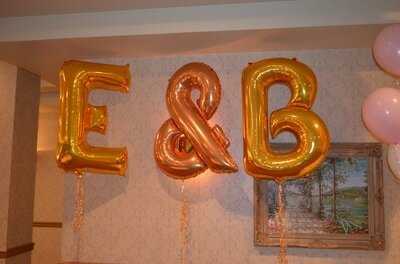 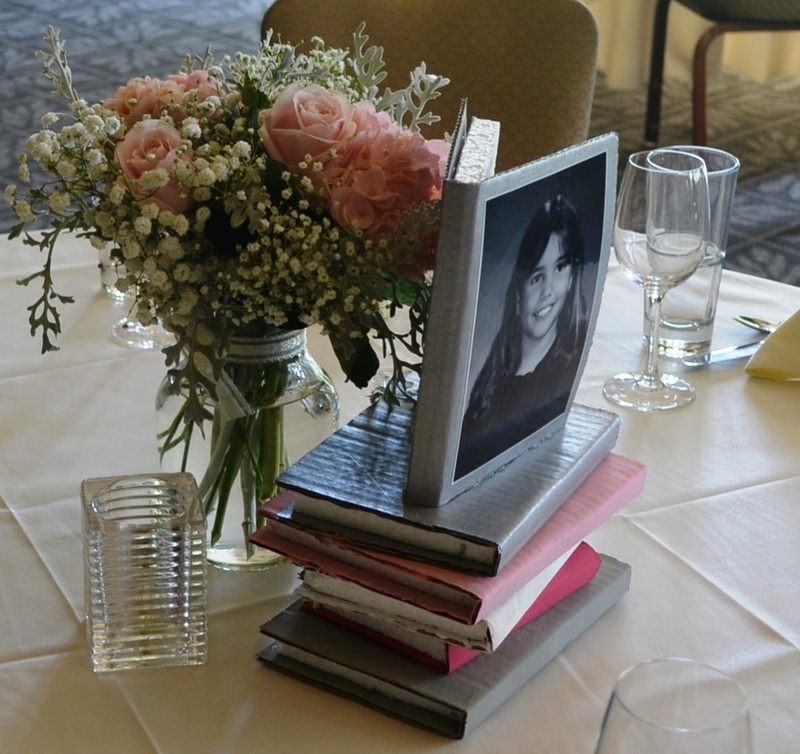 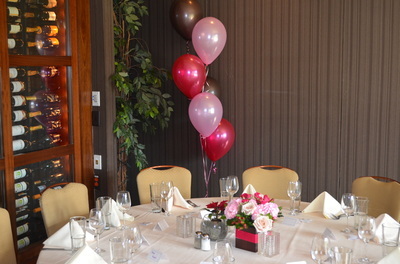 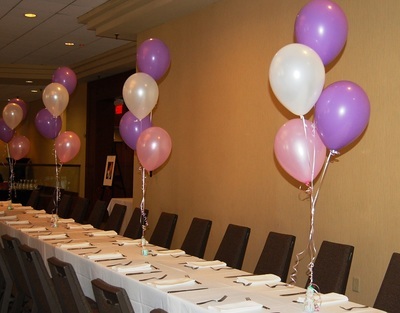 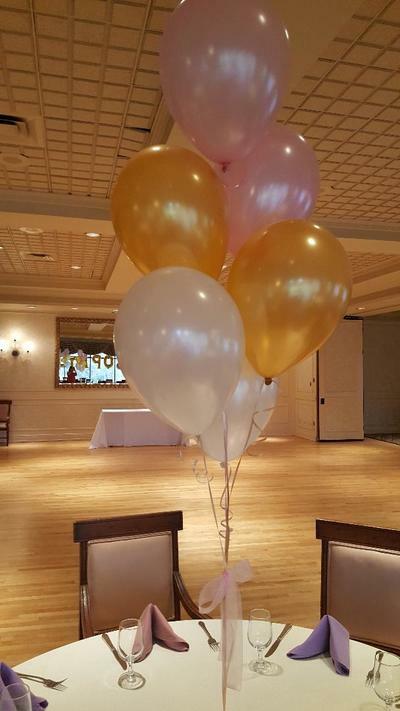 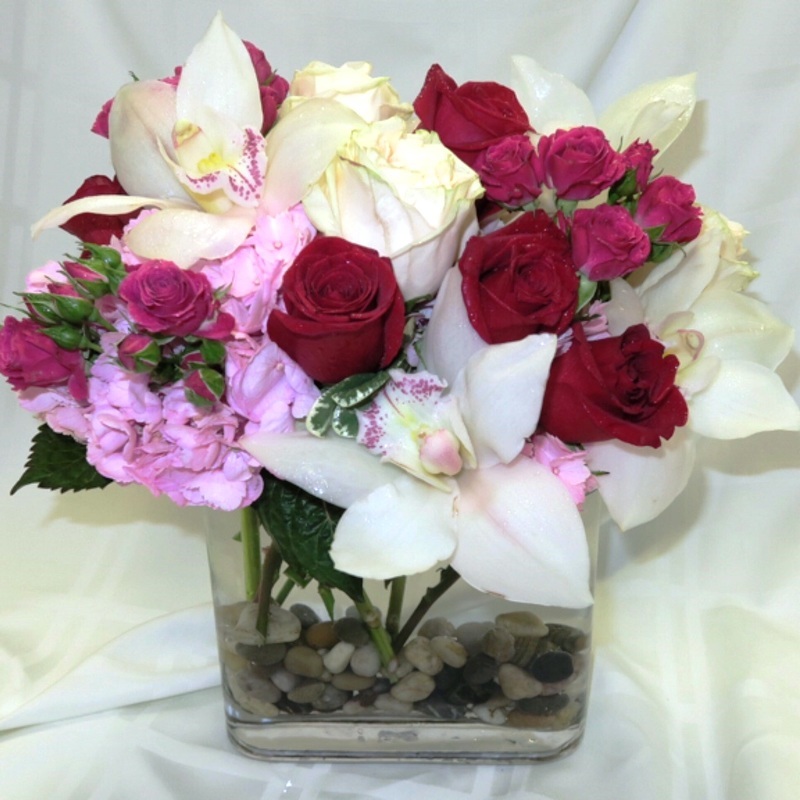 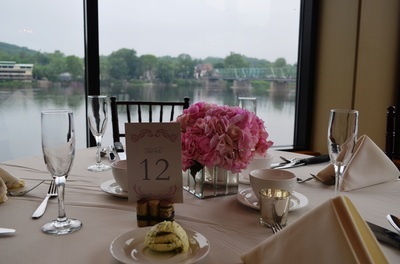 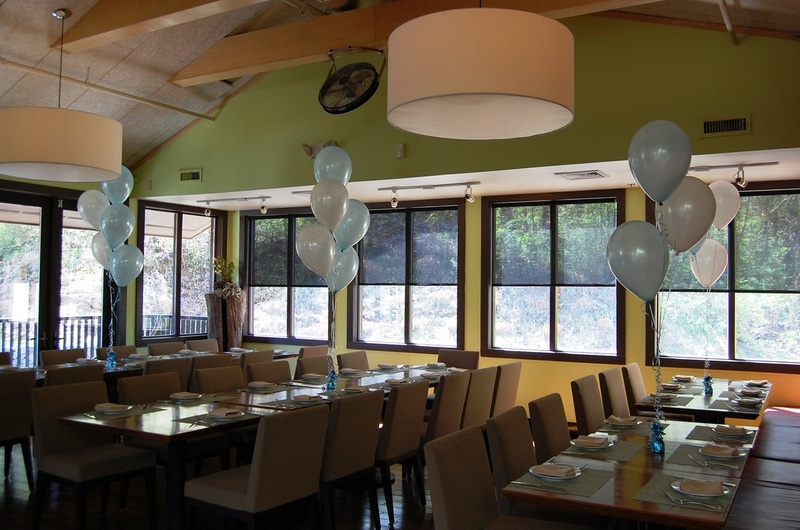 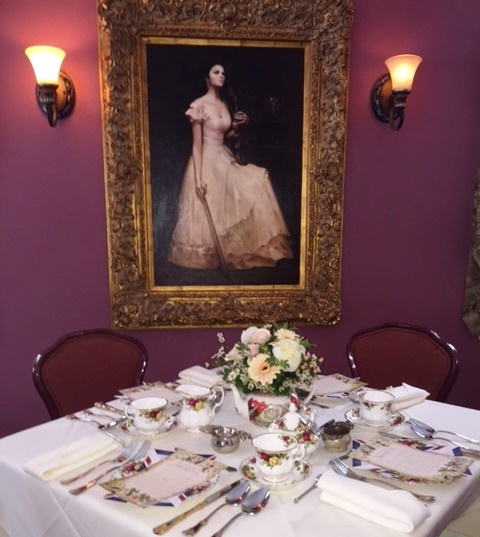 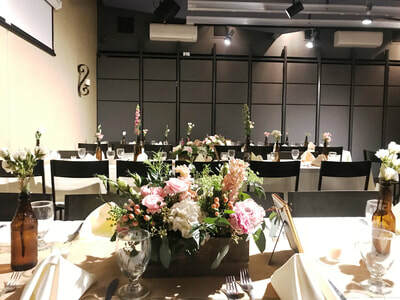 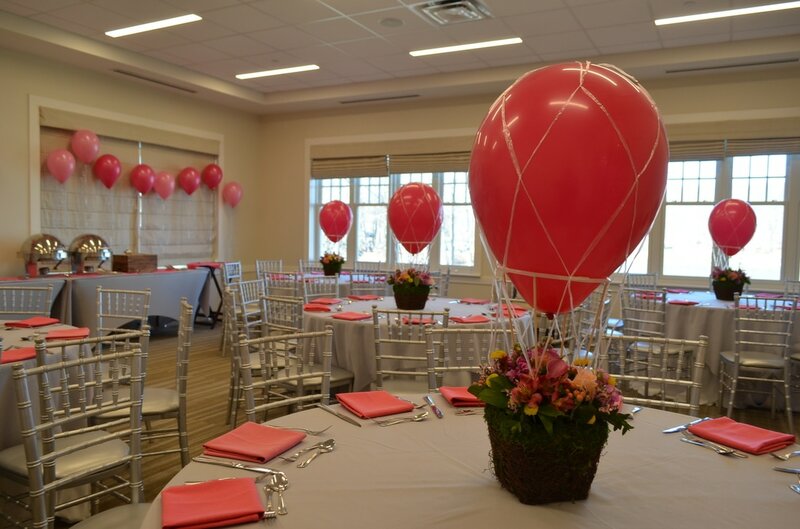 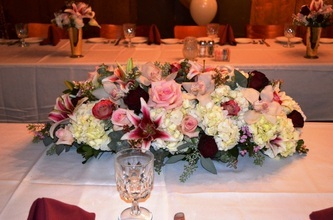 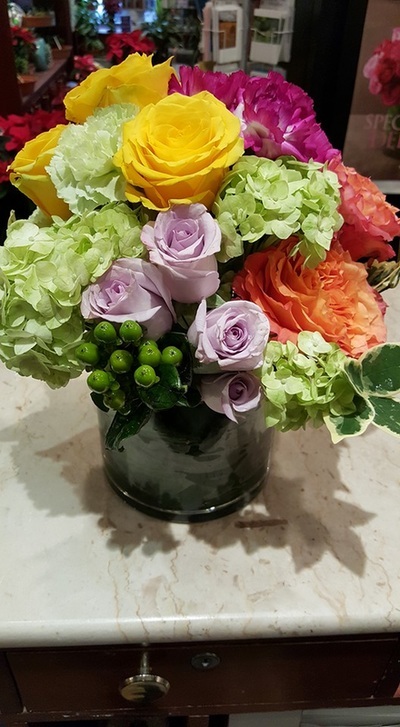 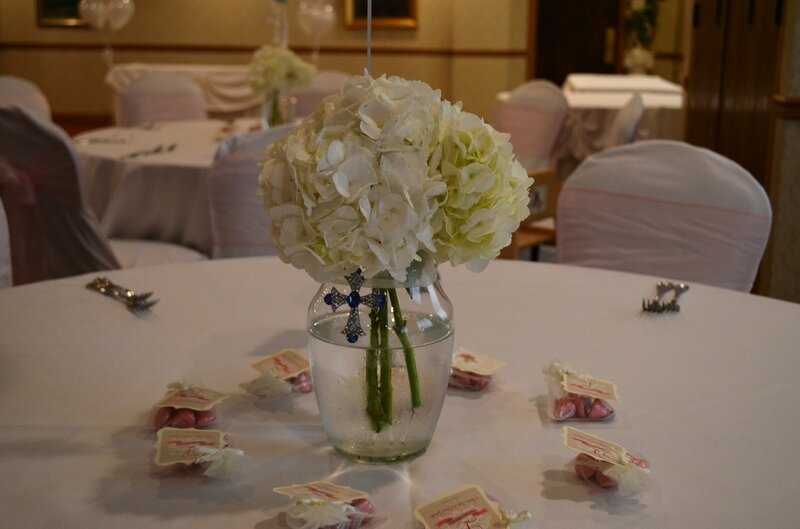 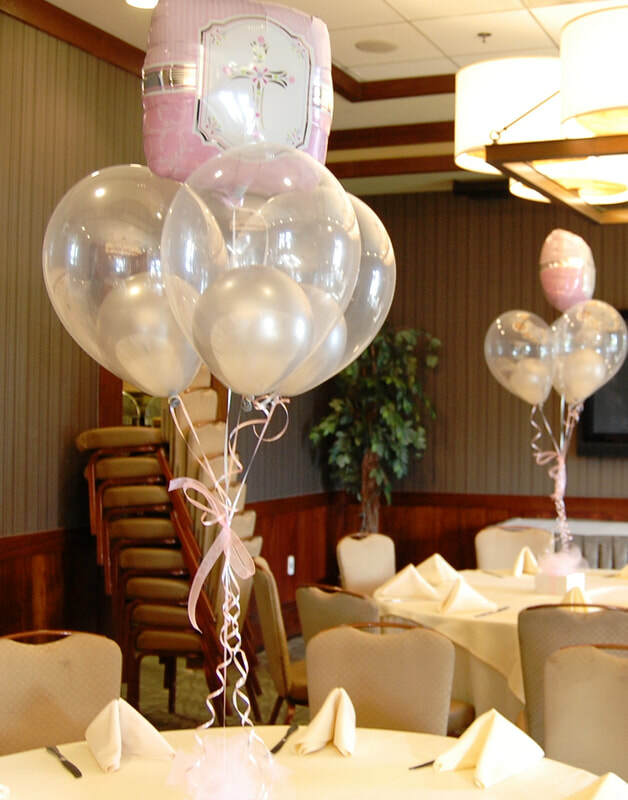 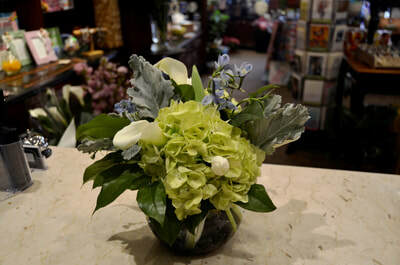 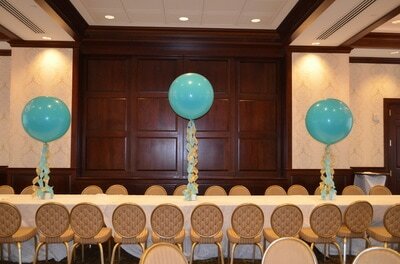 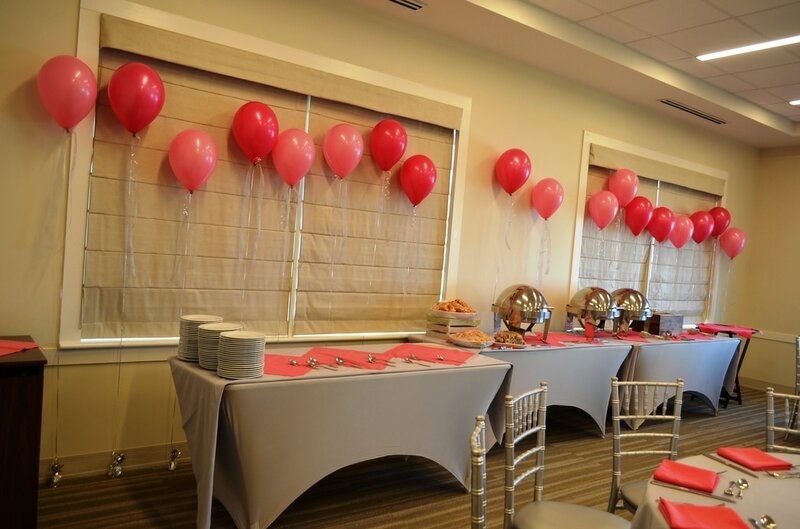 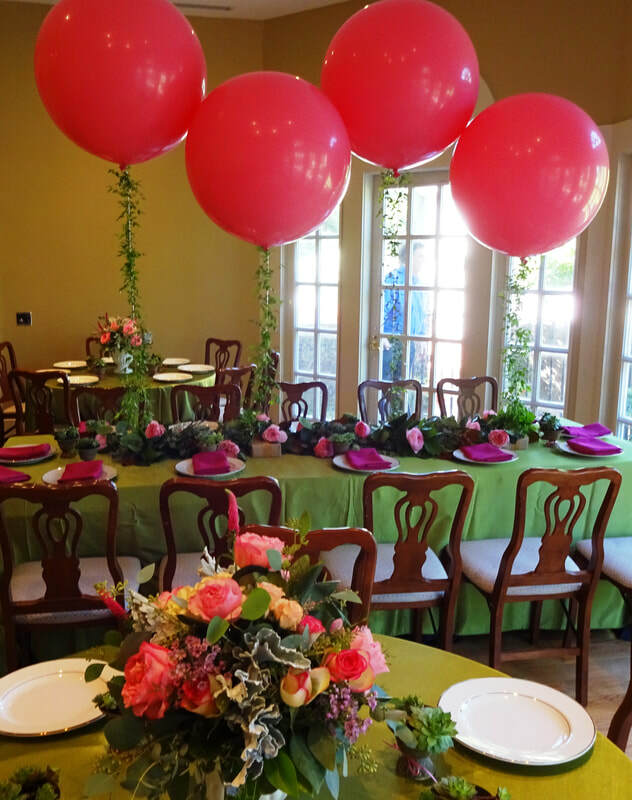 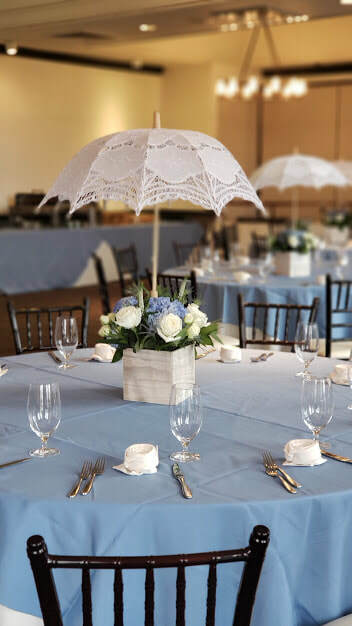 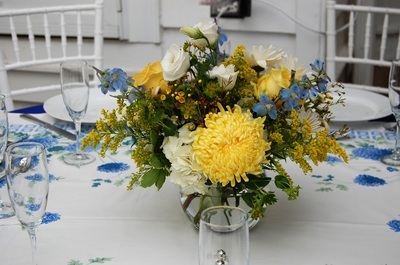 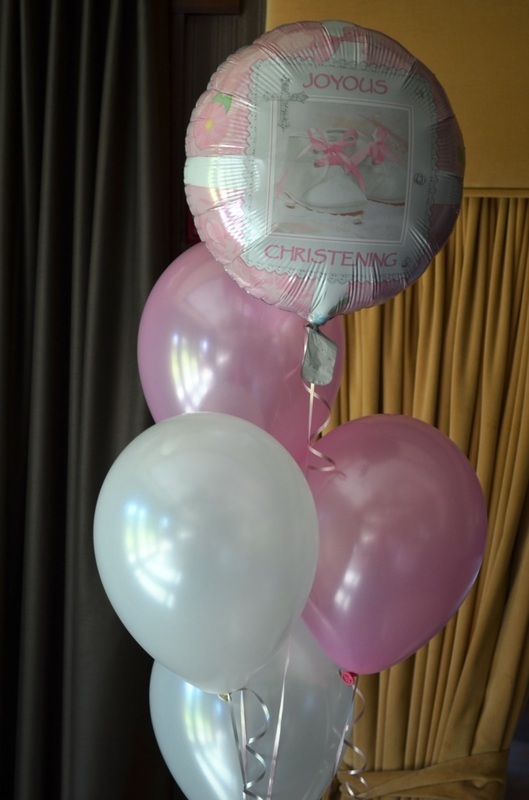 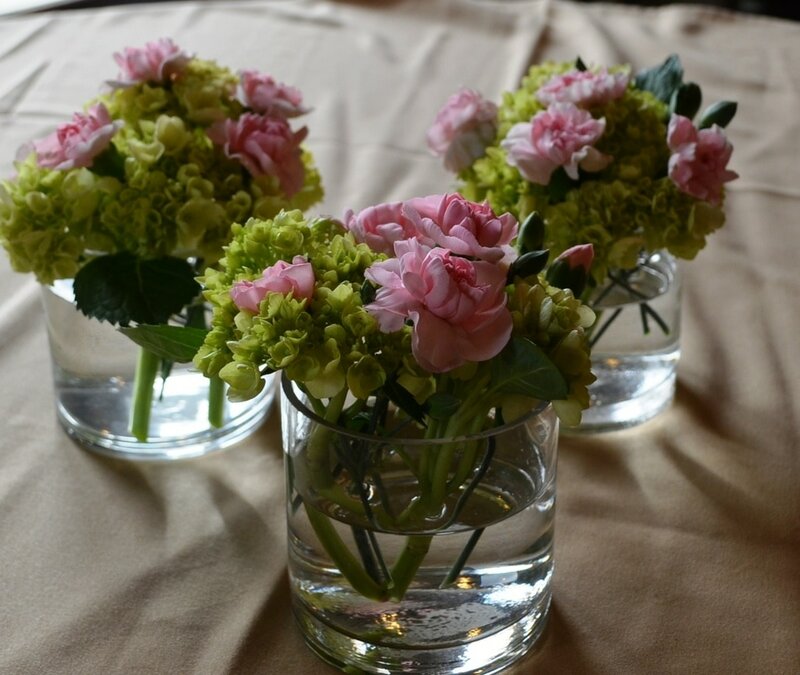 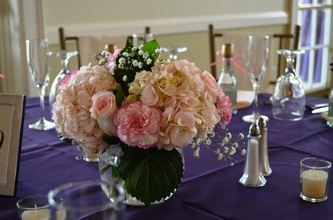 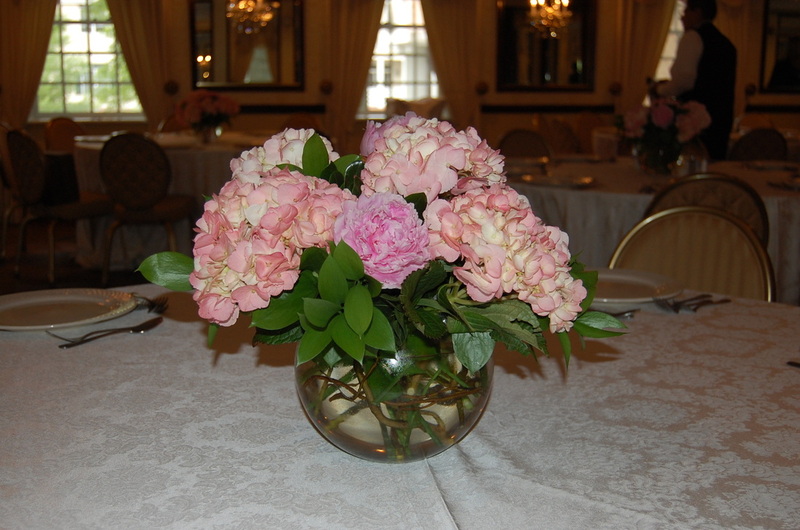 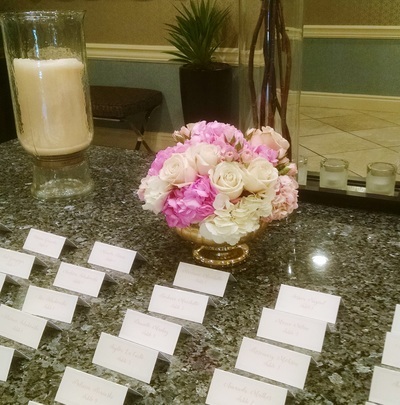 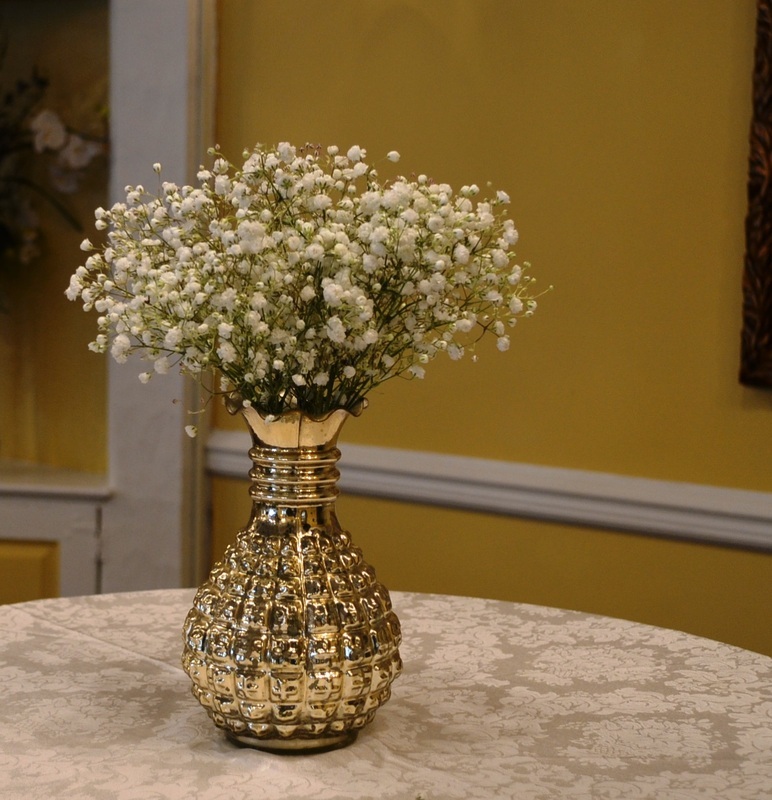 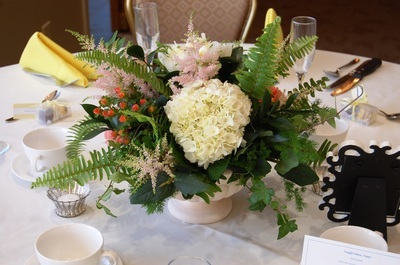 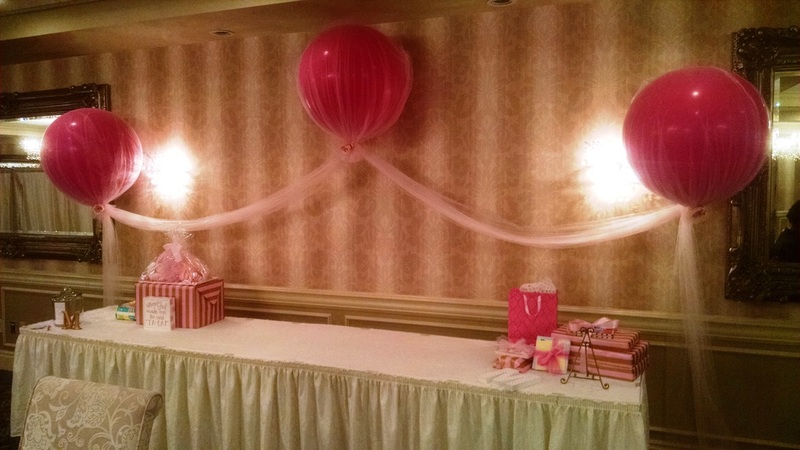 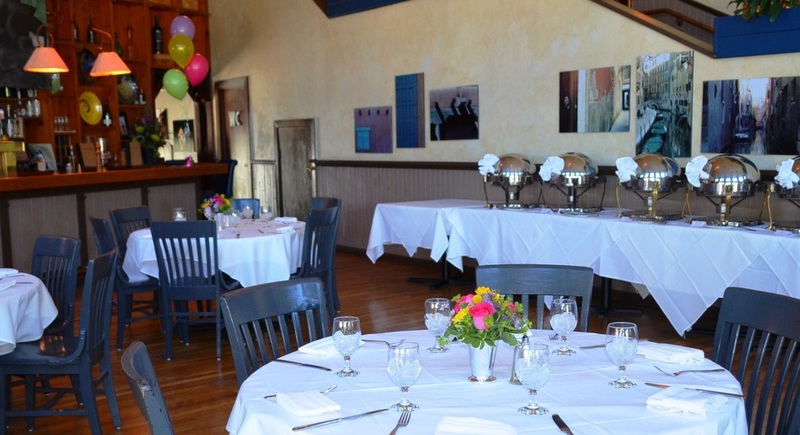 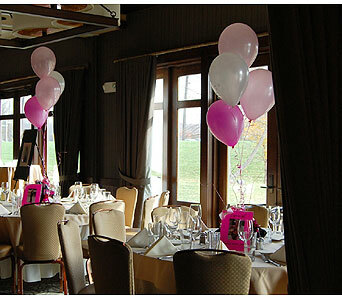 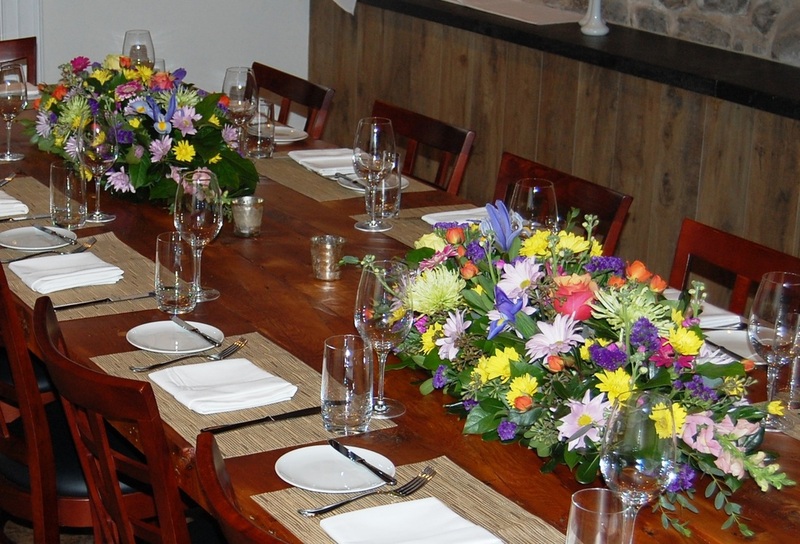 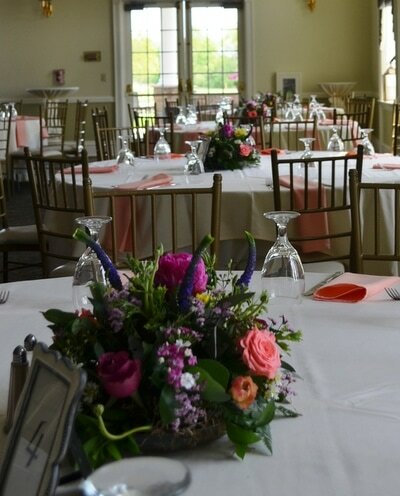 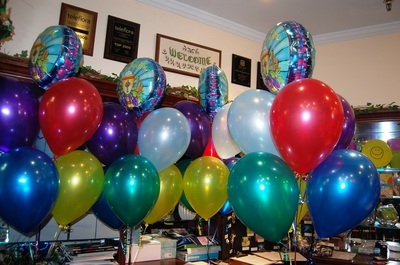 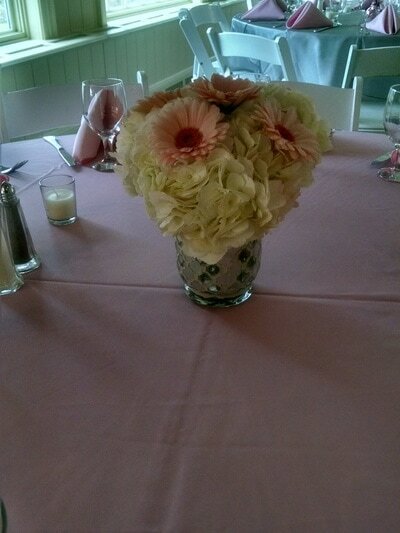 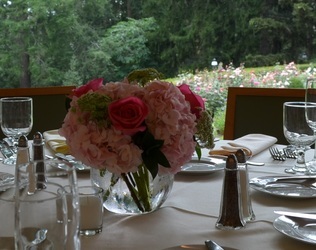 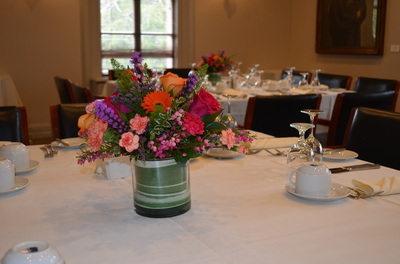 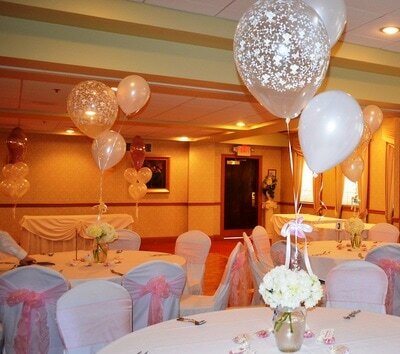 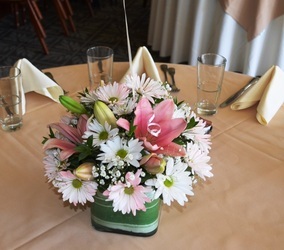 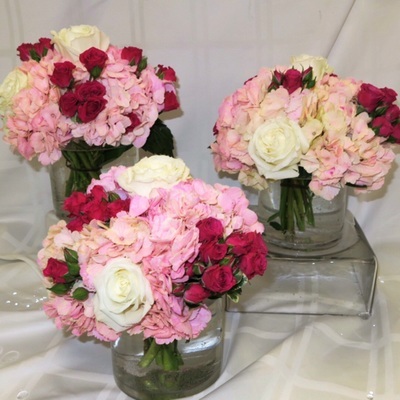 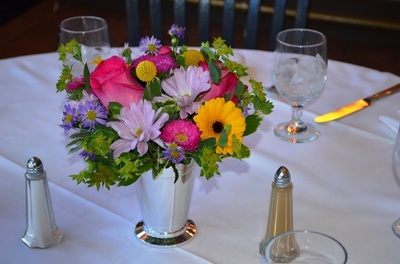 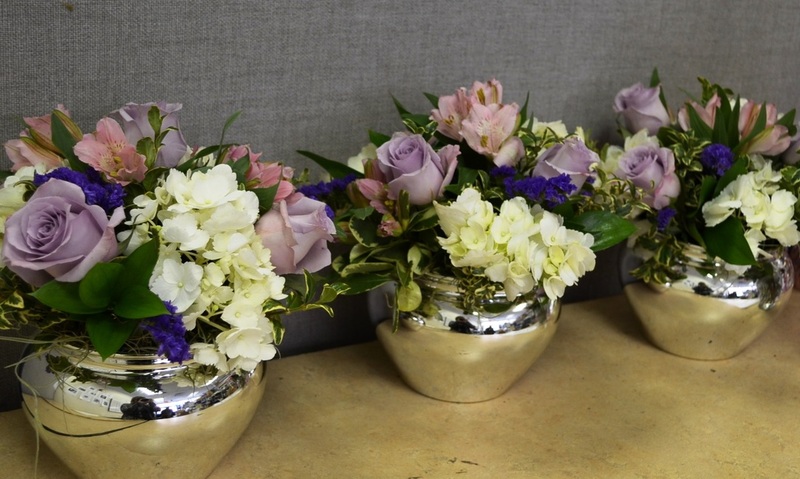 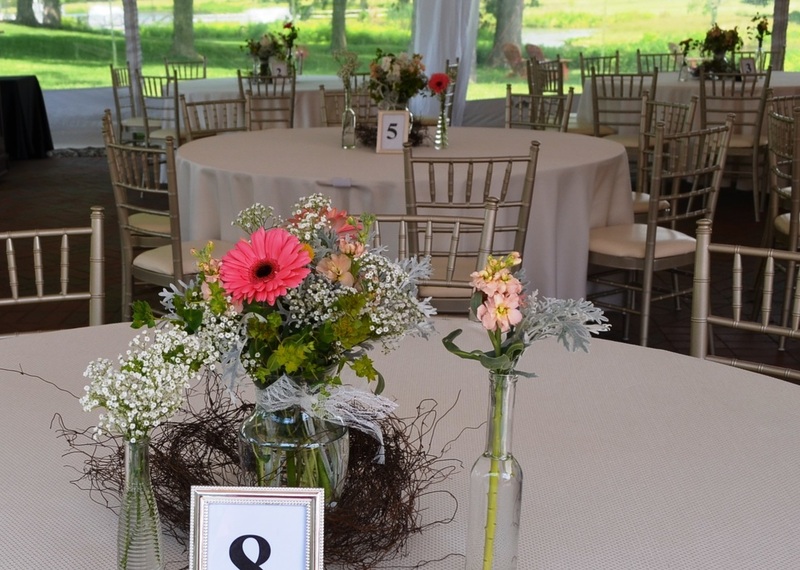 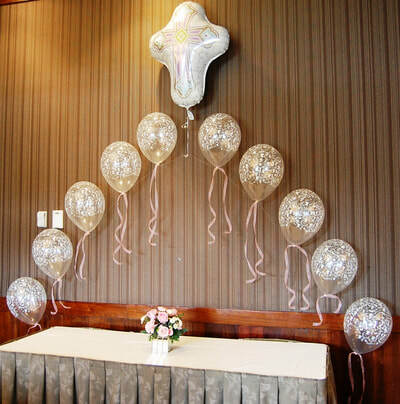 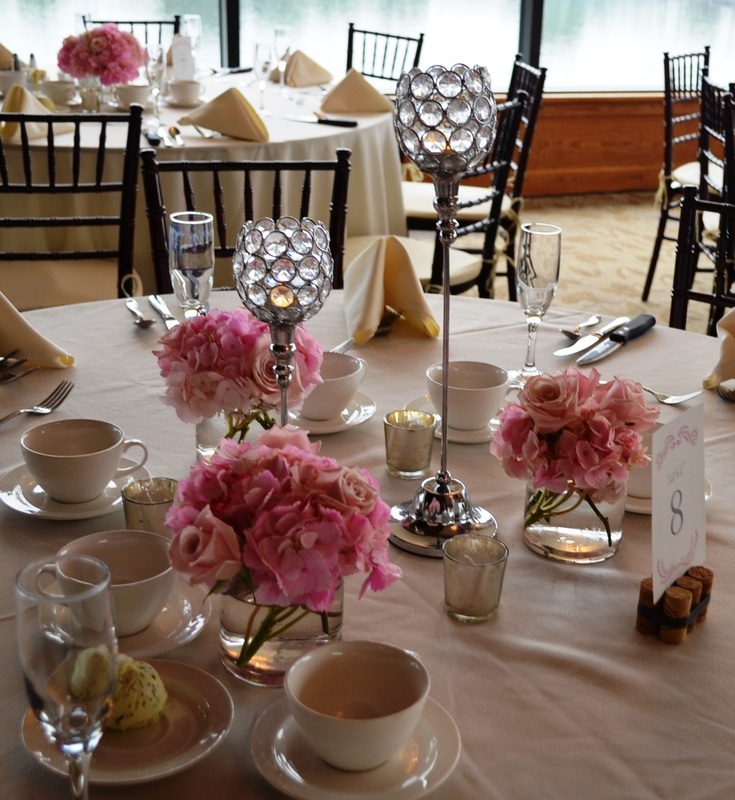 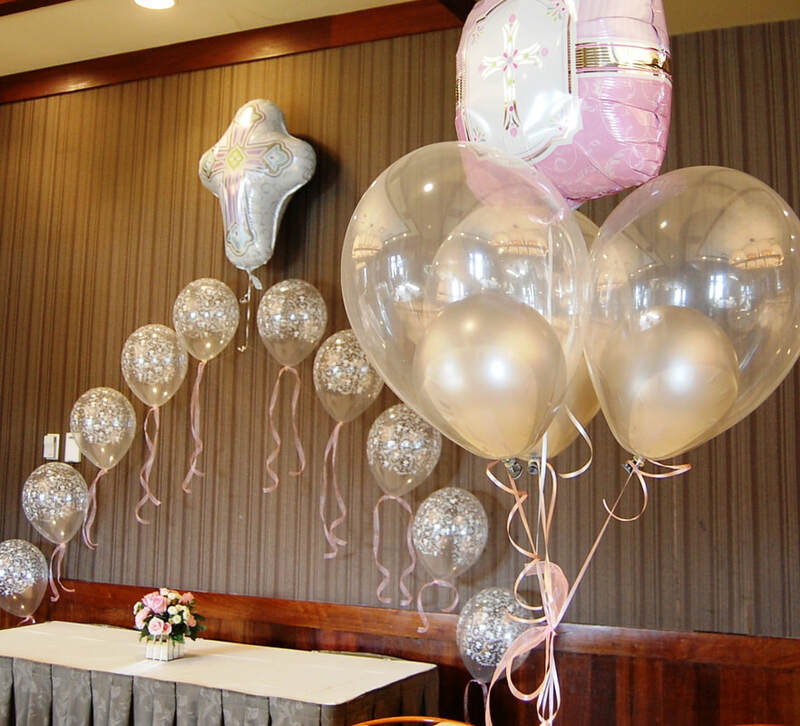 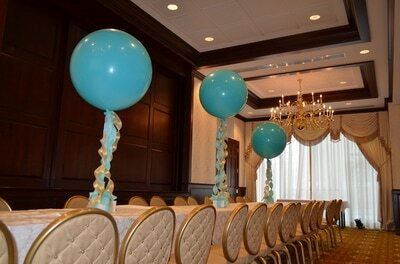 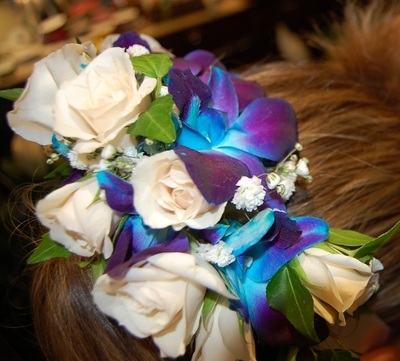 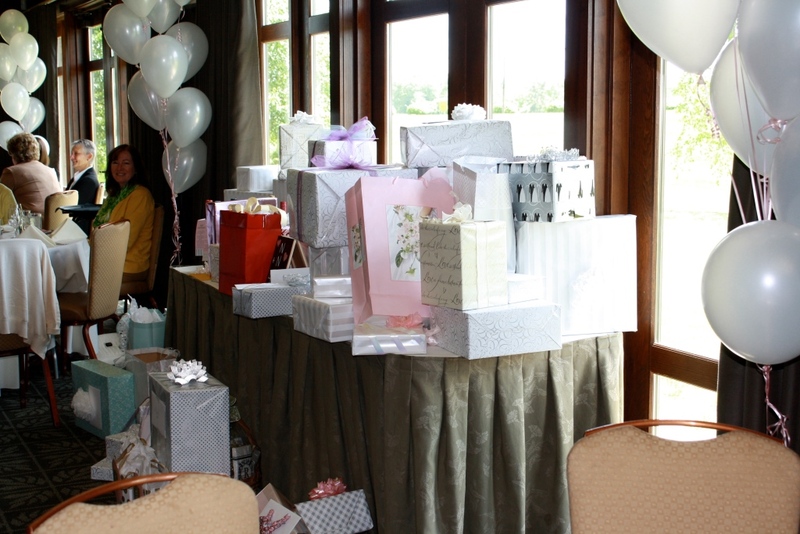 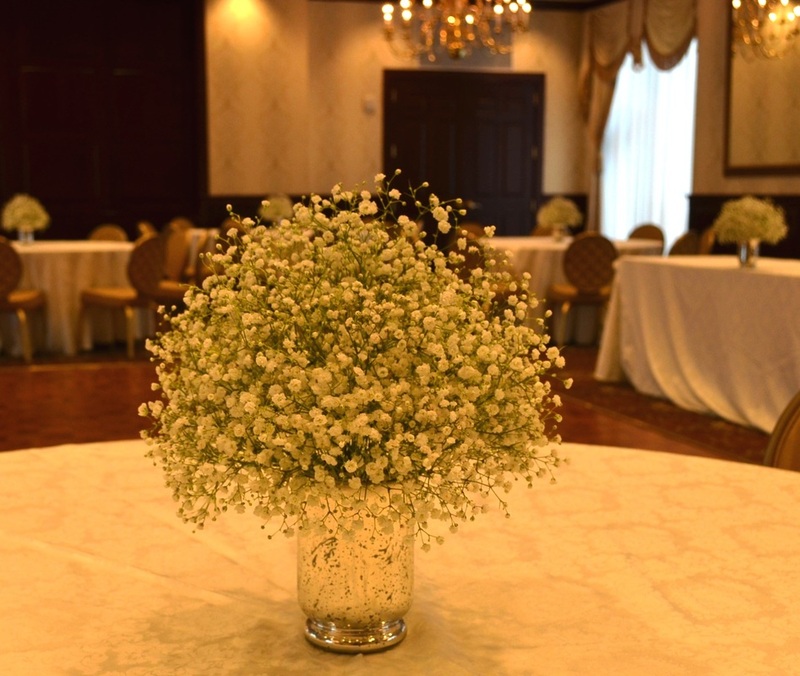 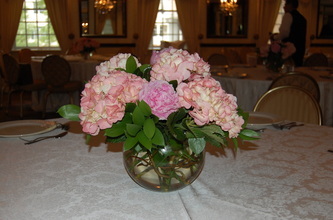 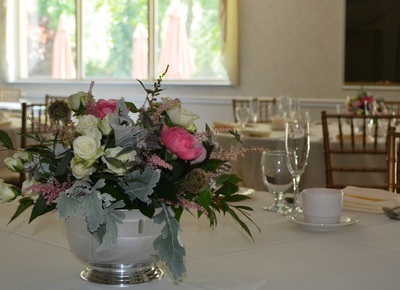 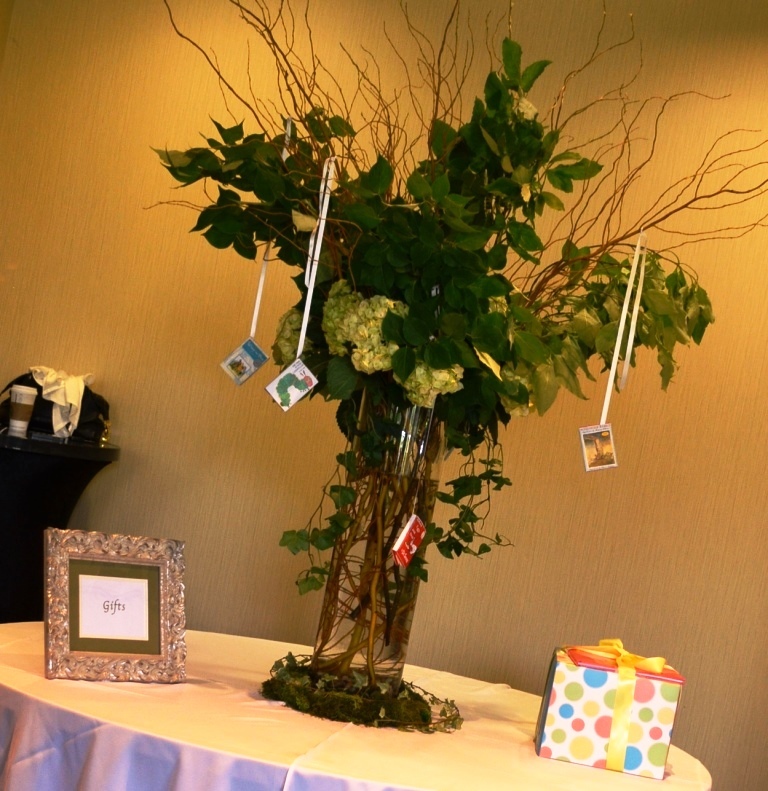 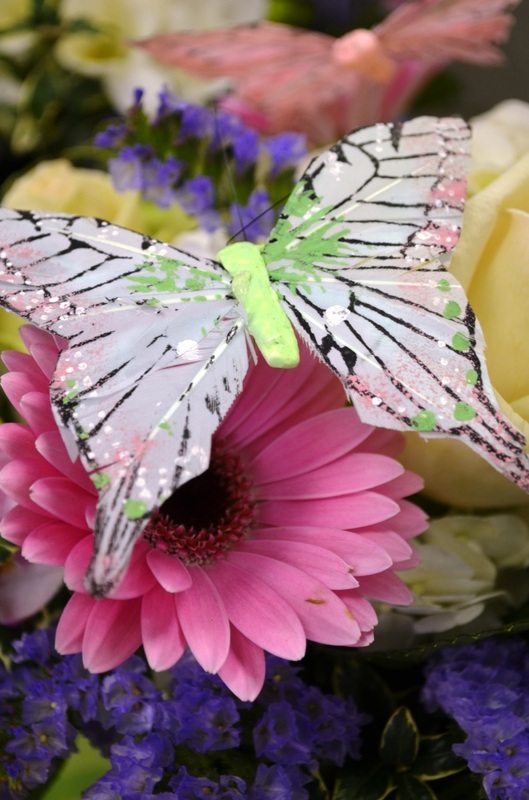 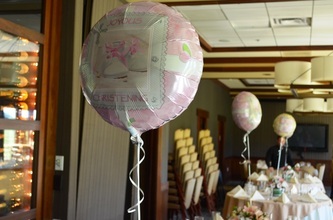 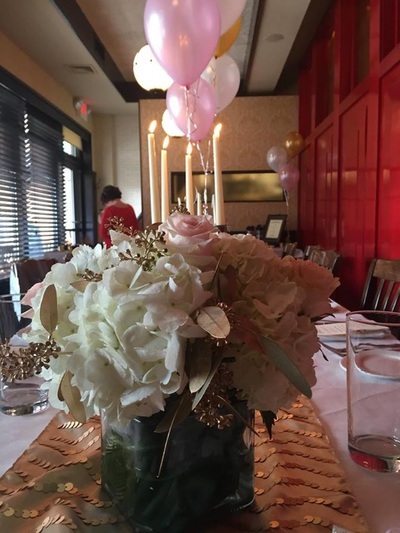 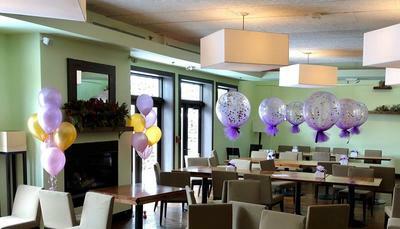 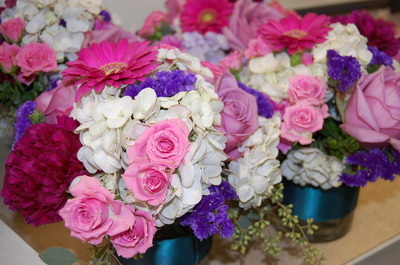 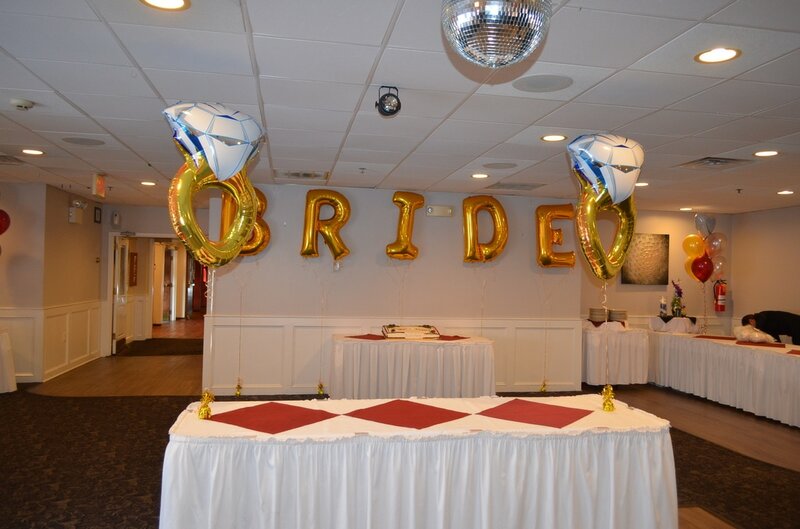 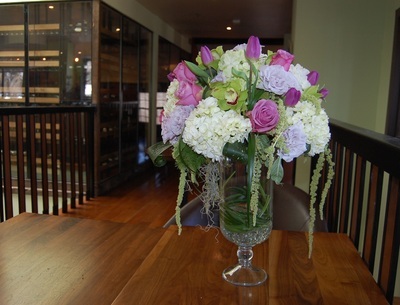 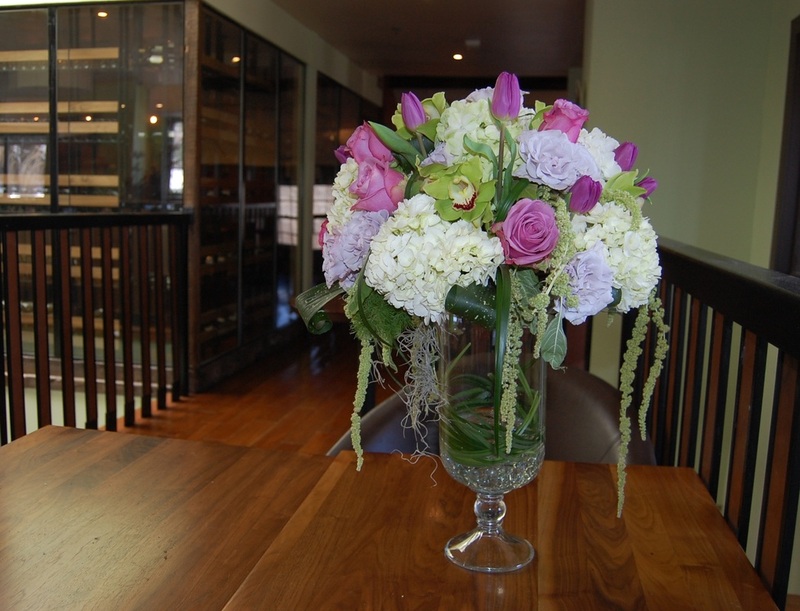 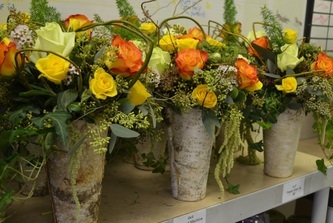 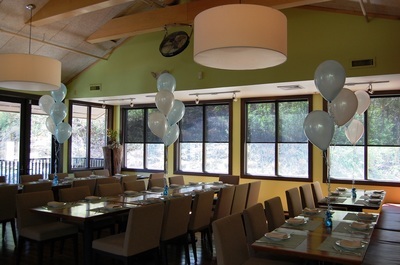 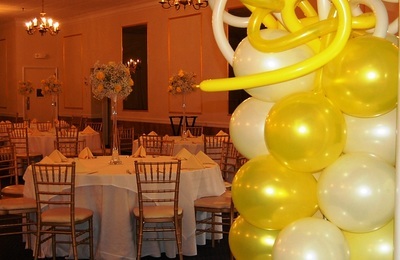 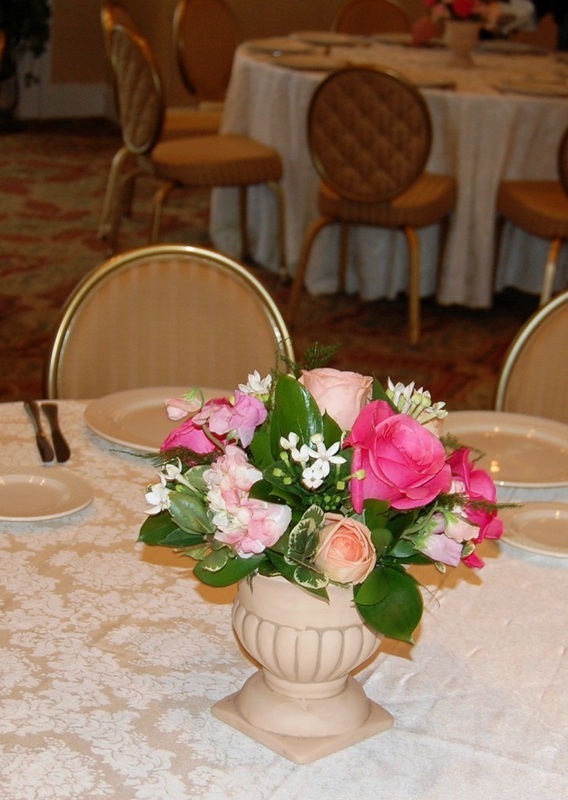 Set the atmosphere at your next Shower, Communion or Christening with elegant flowers and balloons from Monday Morning Flower and Balloon Company, serving over 70 zip codes in New Jersey and Pennsylvania including those in the Princeton, Trenton, and Lawrenceville areas. 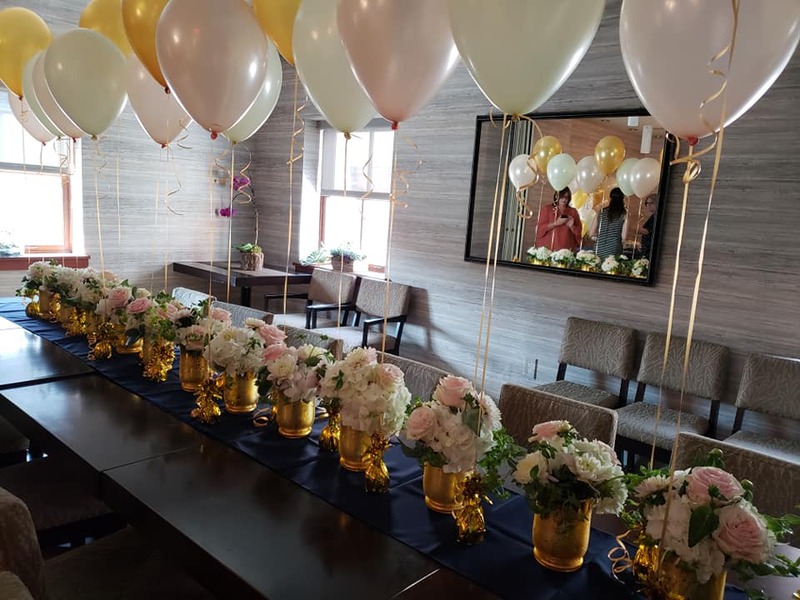 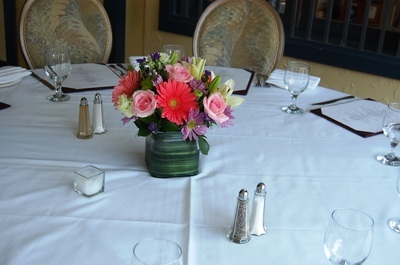 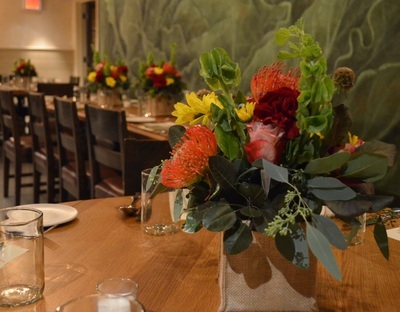 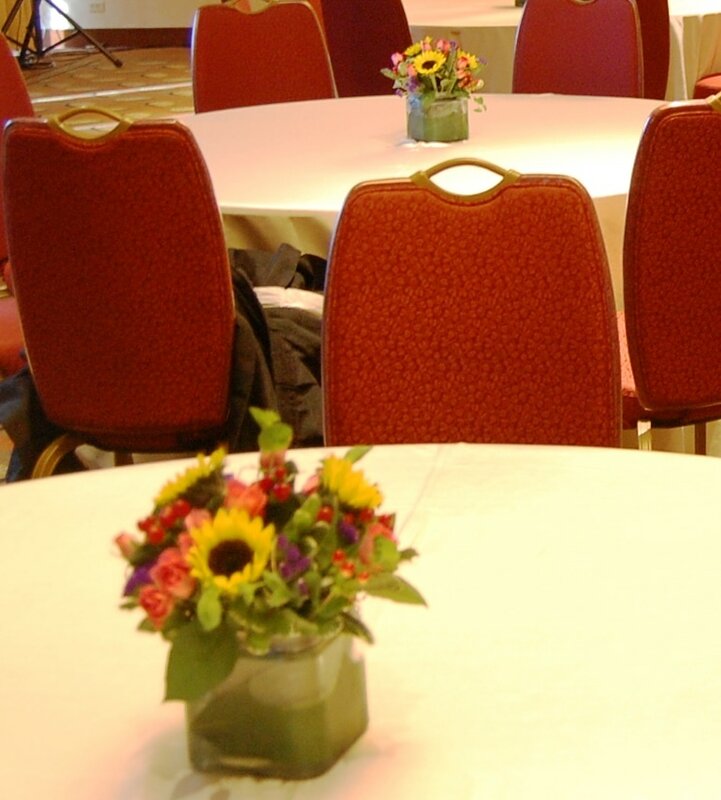 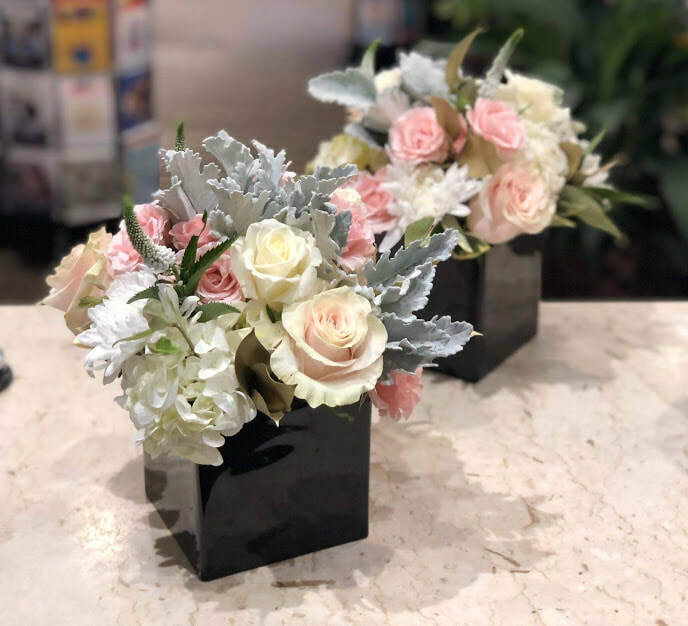 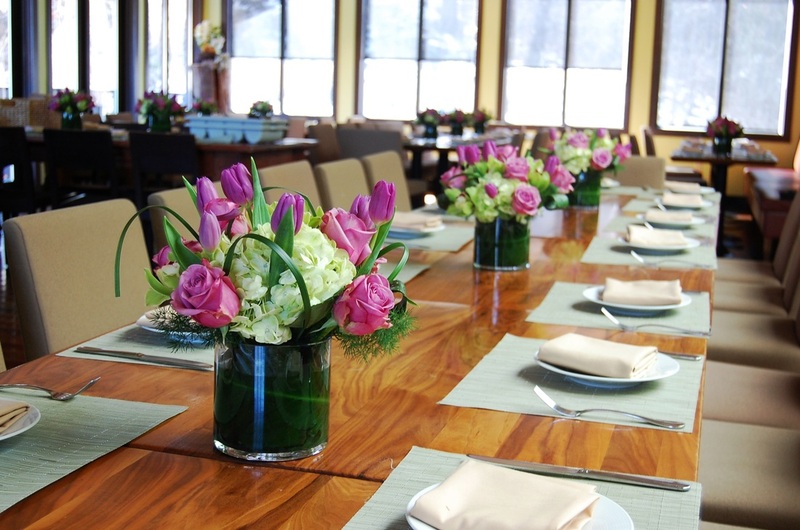 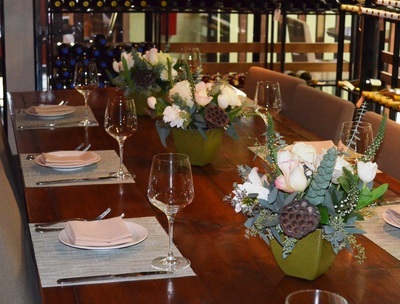 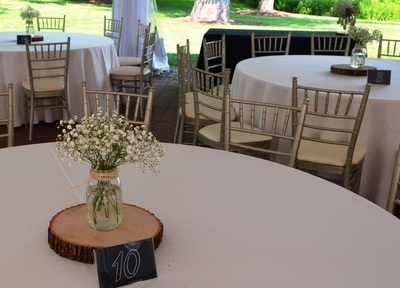 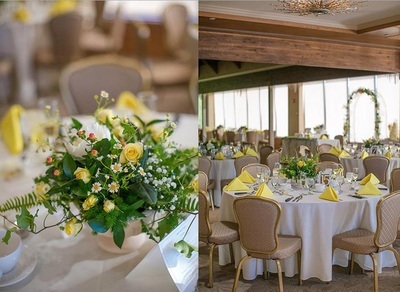 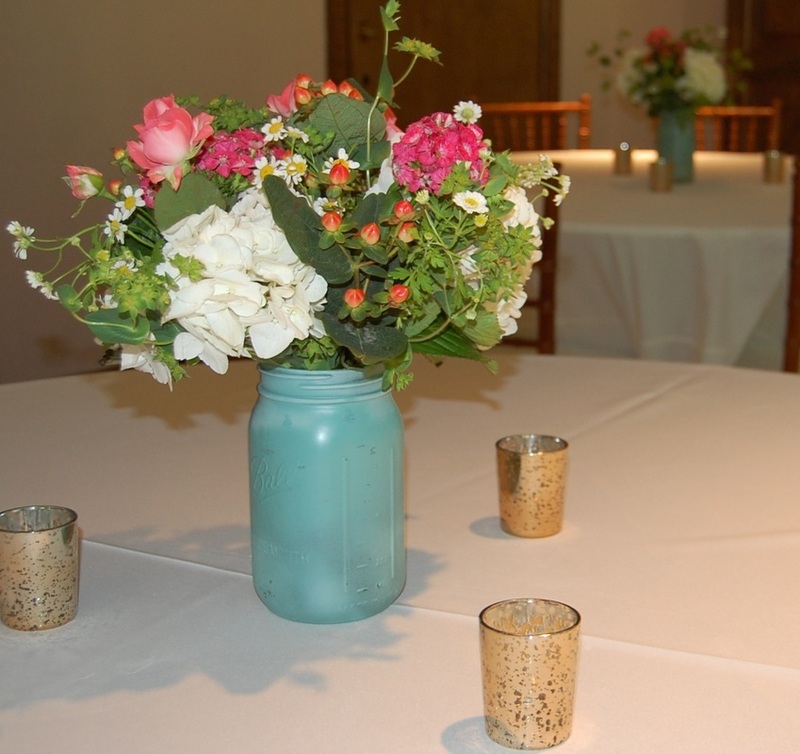 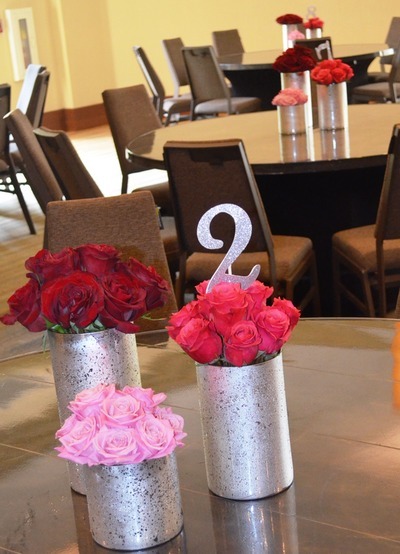 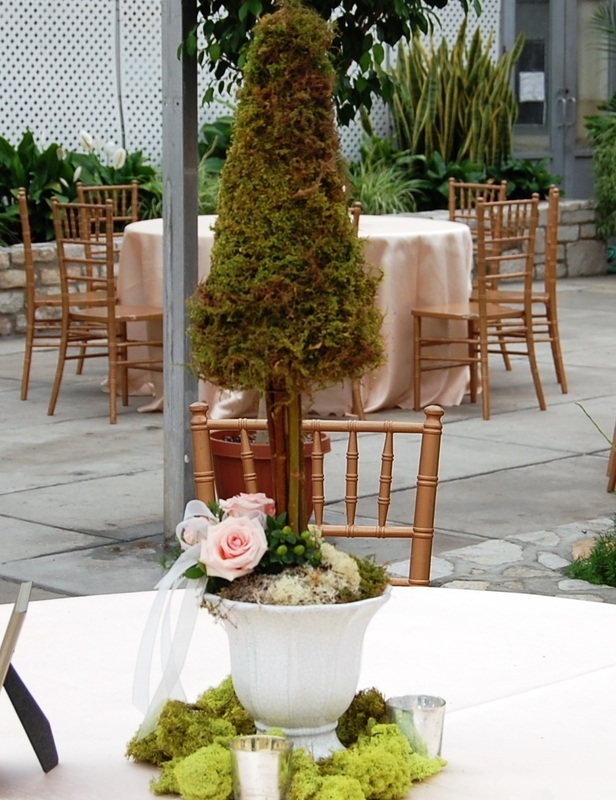 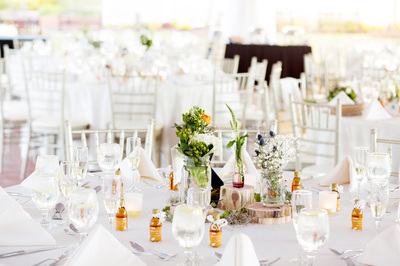 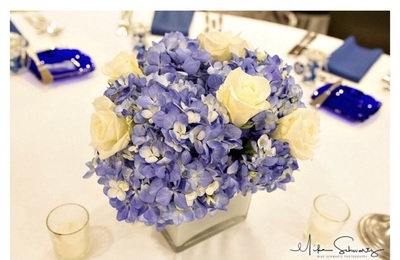 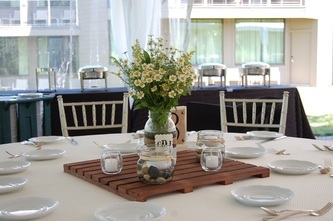 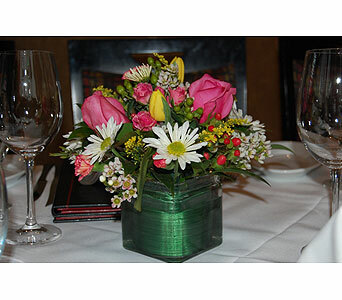 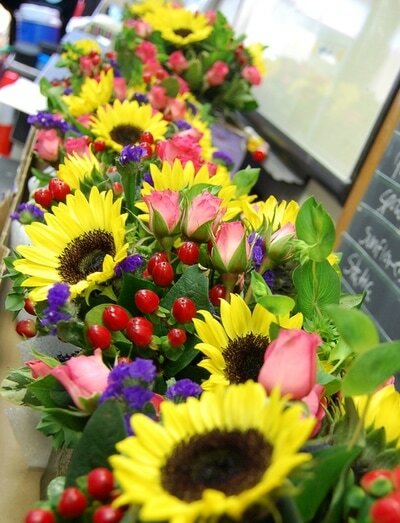 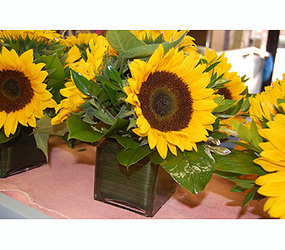 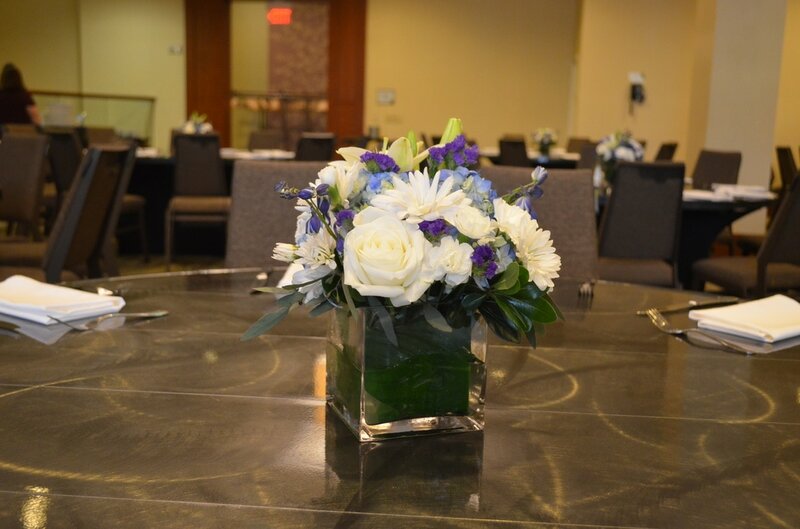 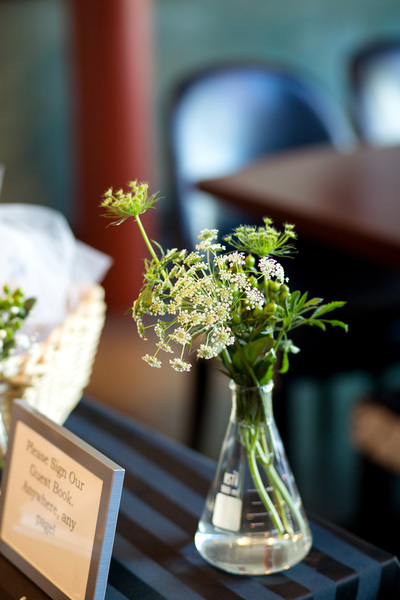 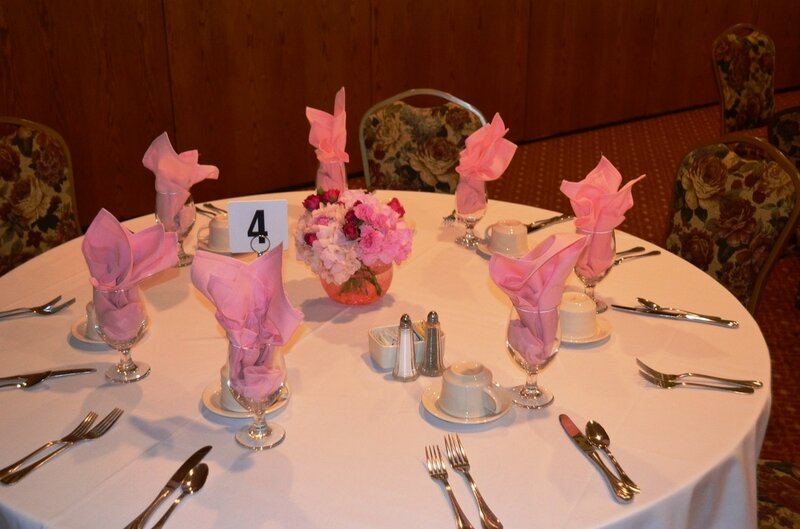 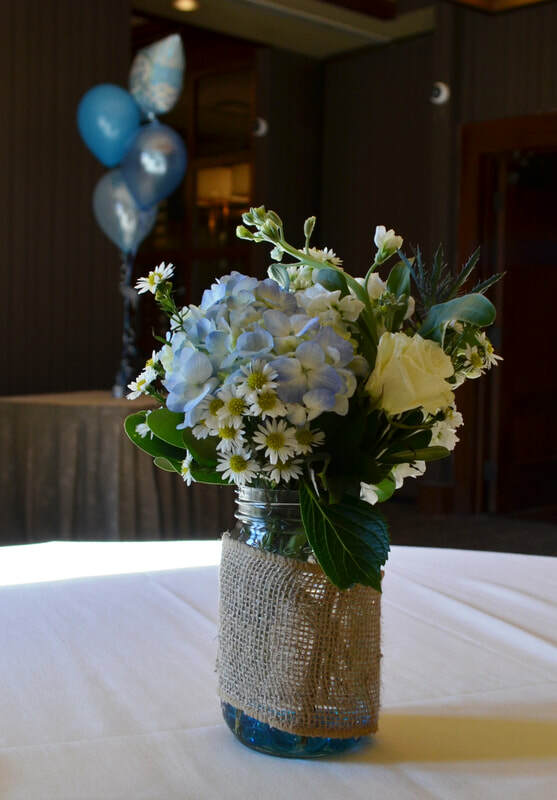 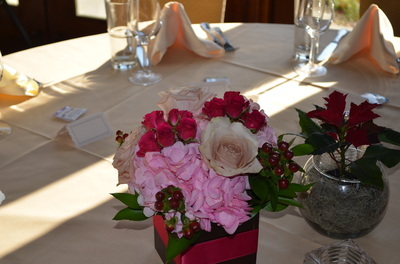 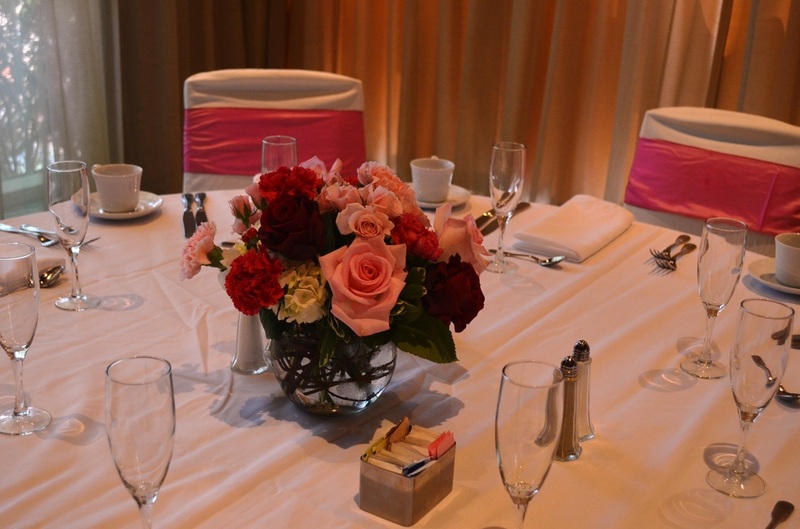 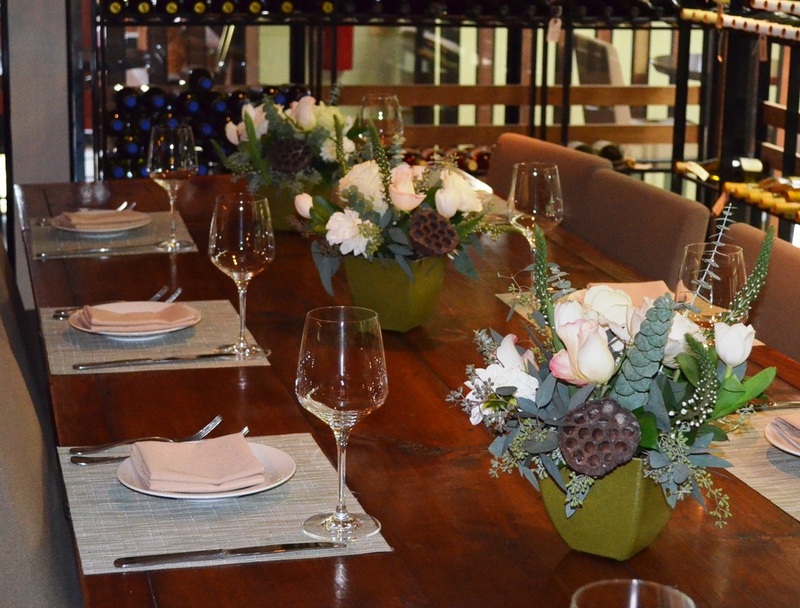 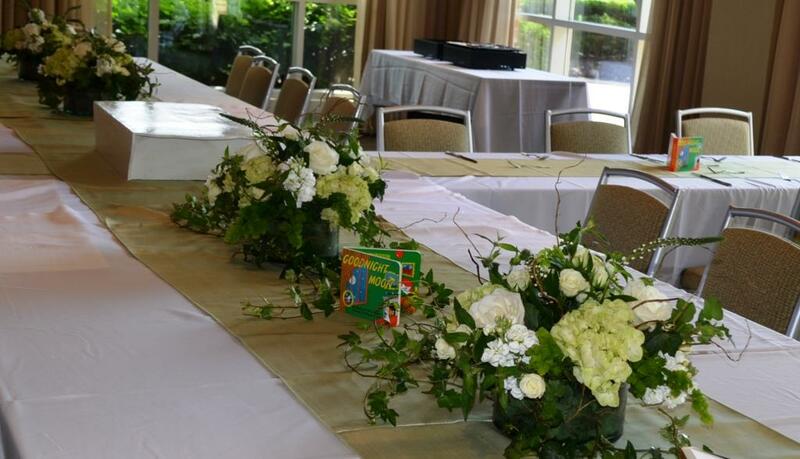 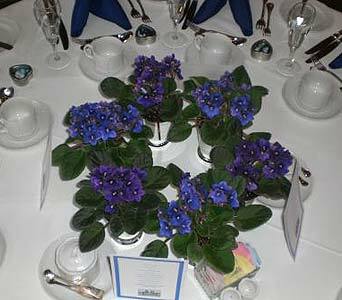 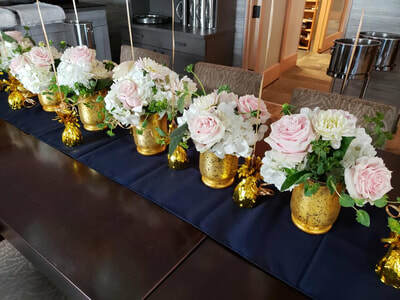 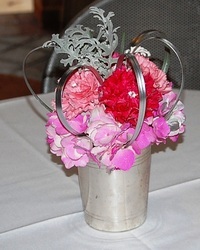 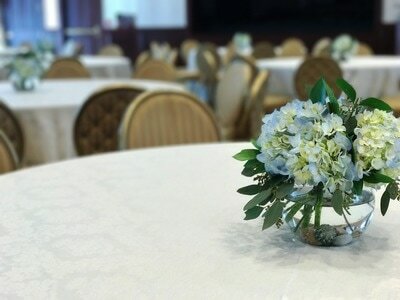 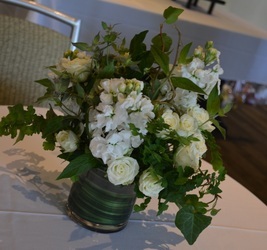 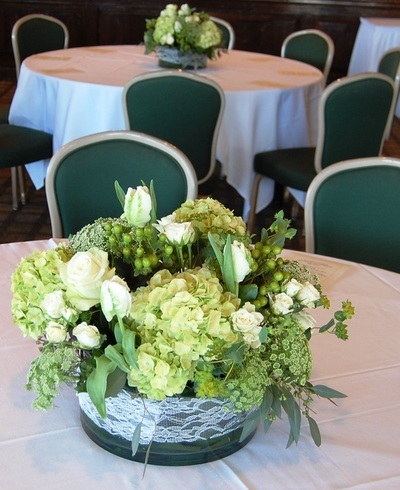 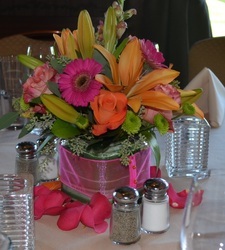 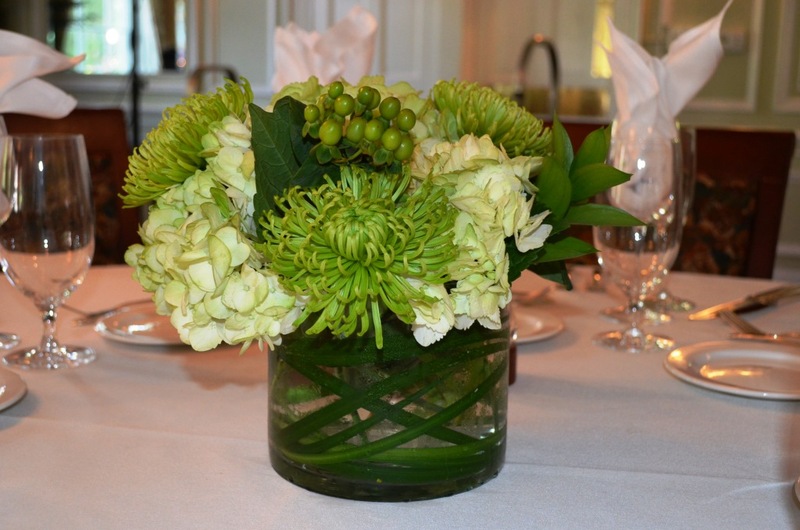 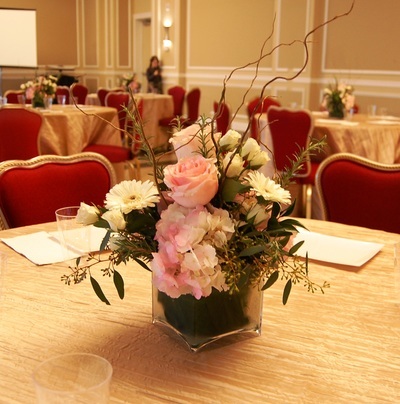 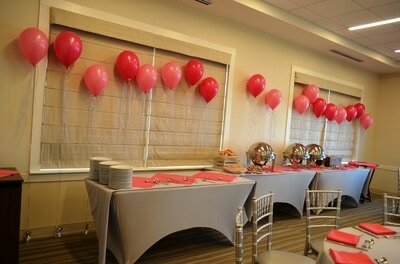 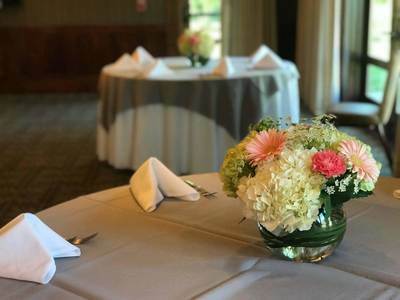 Choose from a wide range of flower centerpieces, balloon bouquets, and plant arrangements to add color and sparkle to your event. 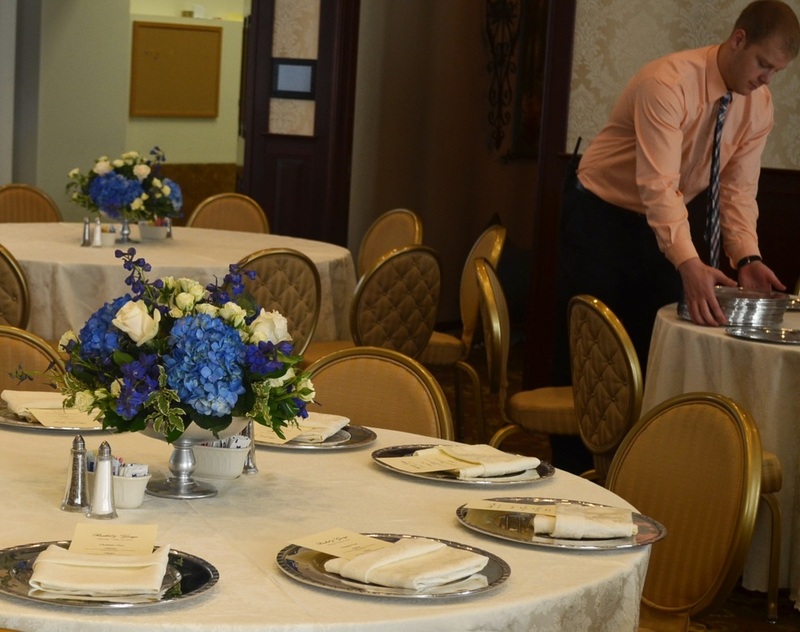 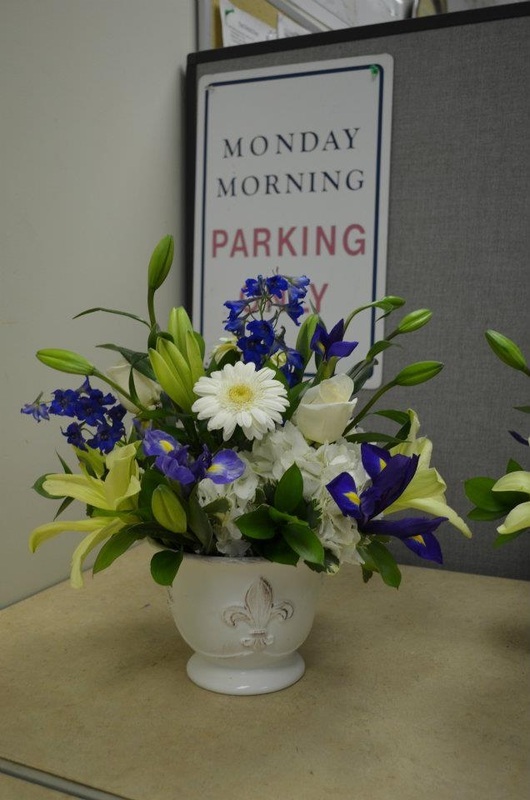 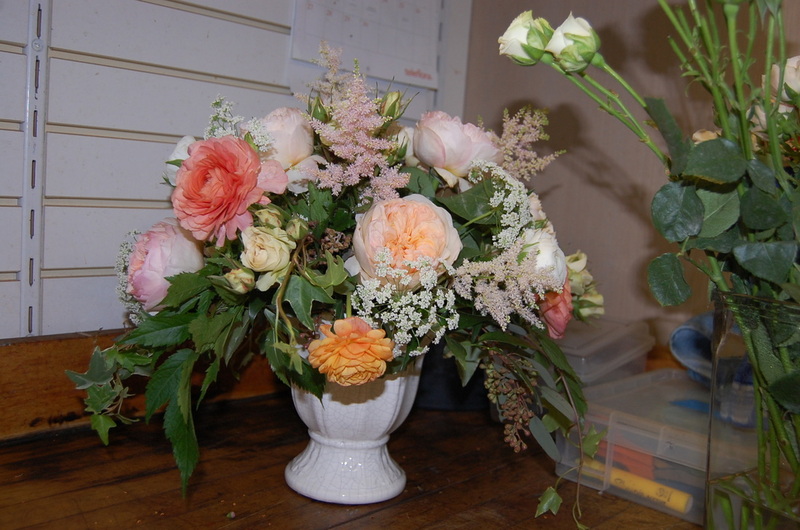 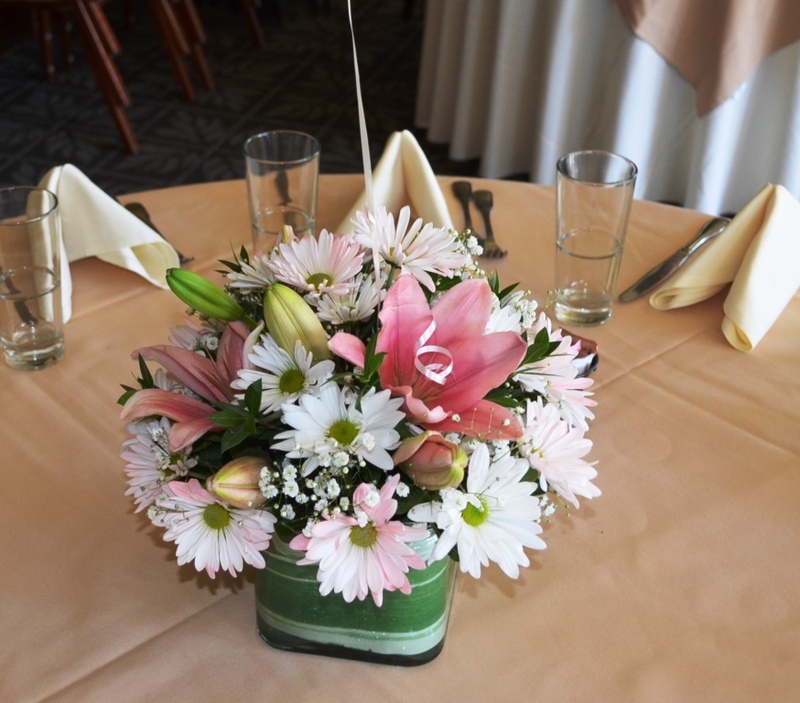 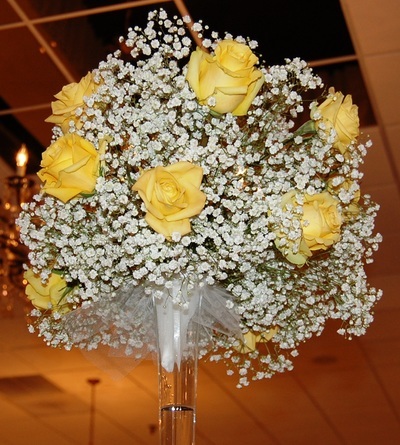 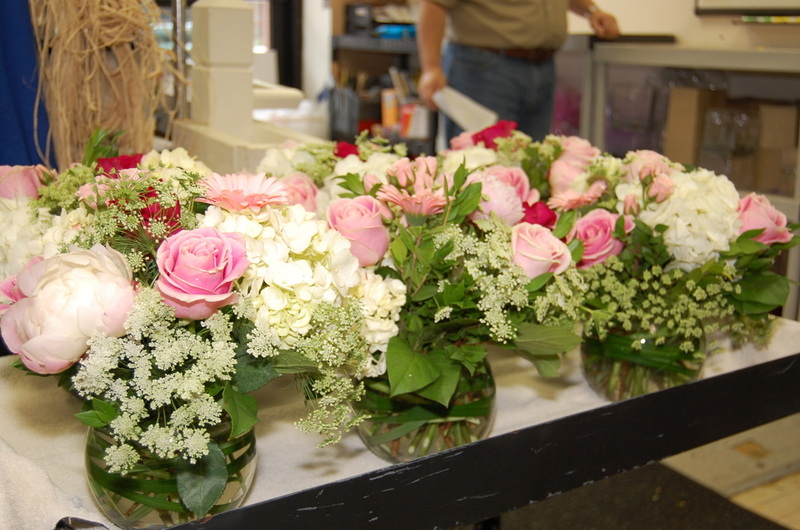 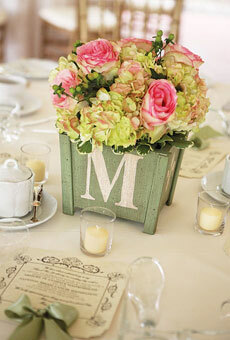 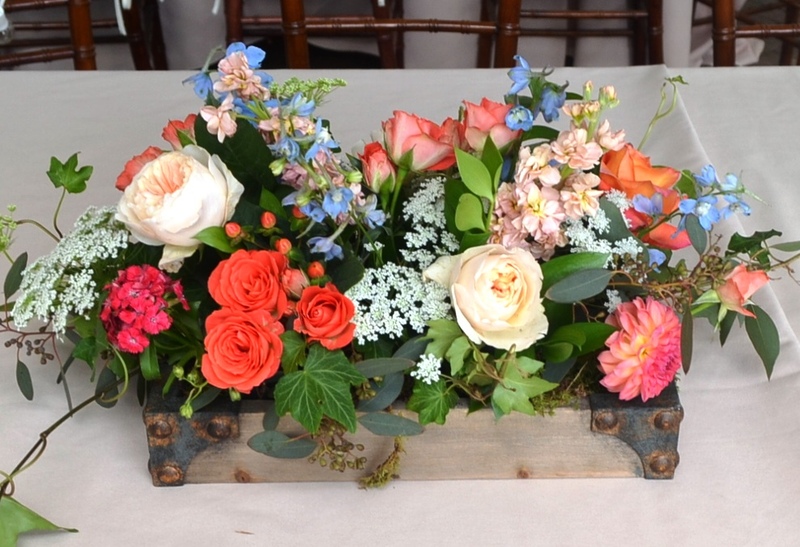 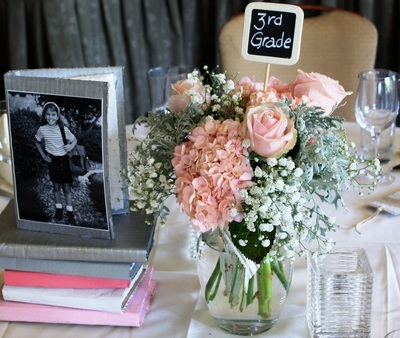 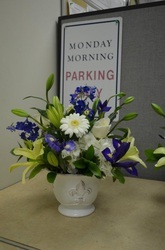 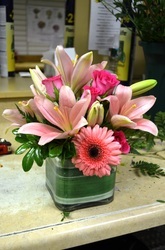 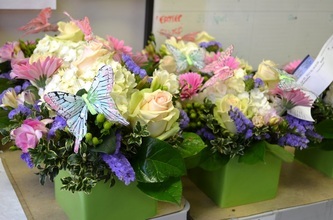 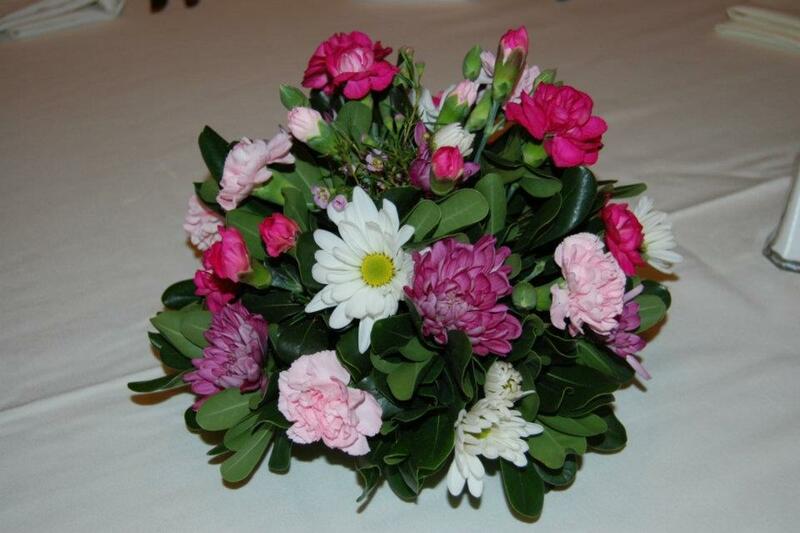 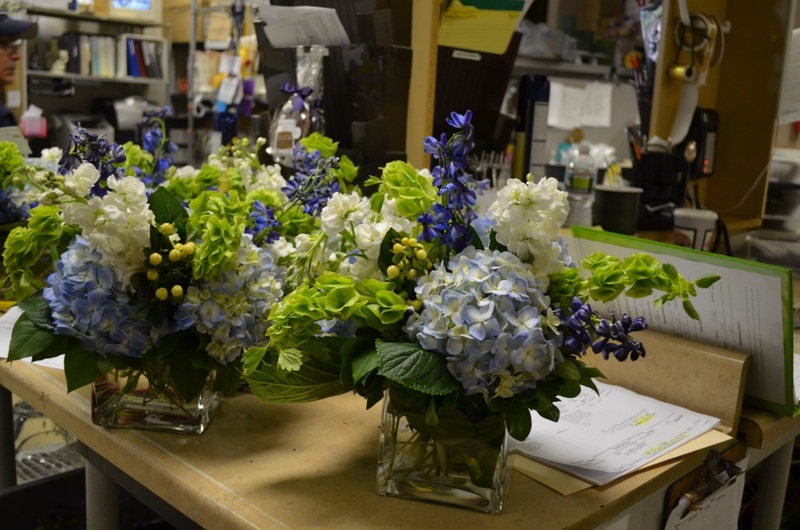 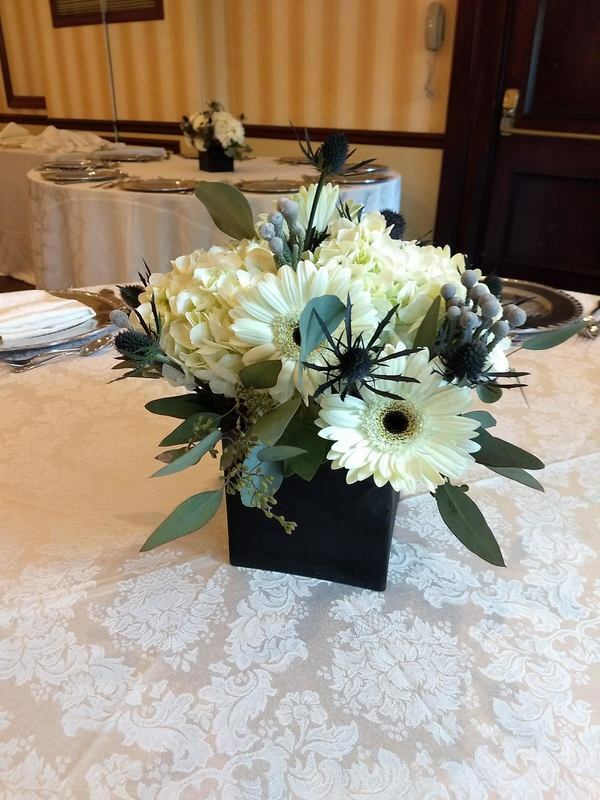 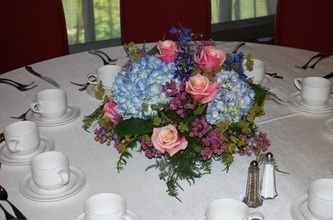 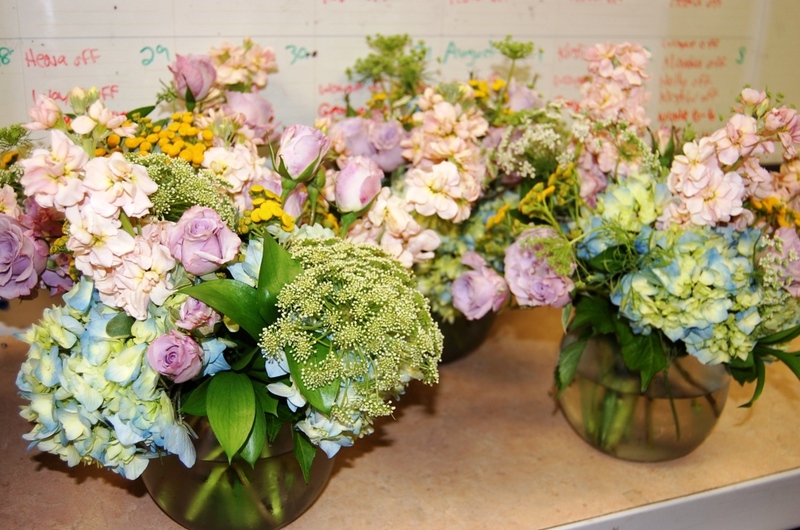 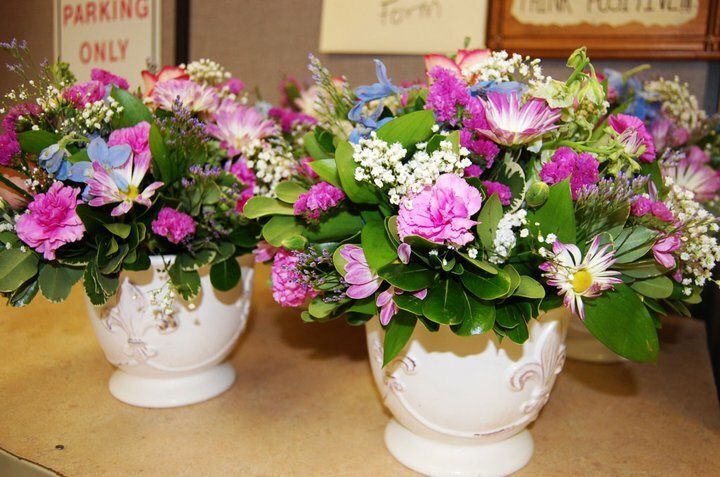 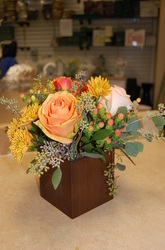 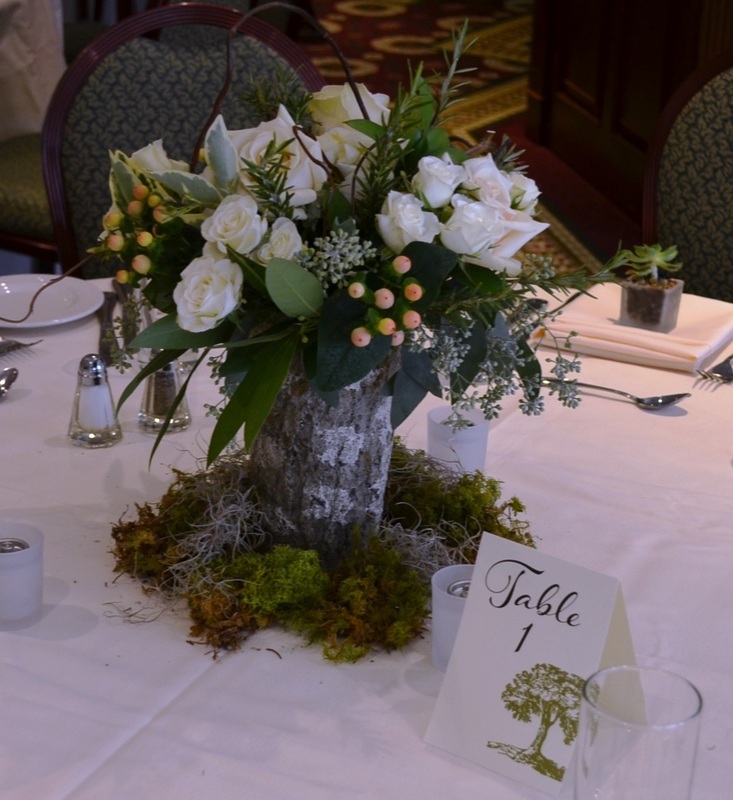 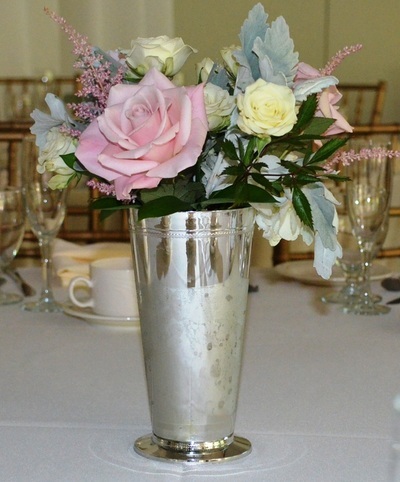 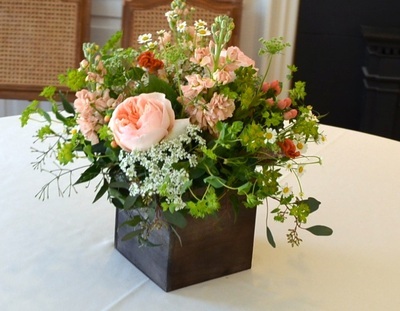 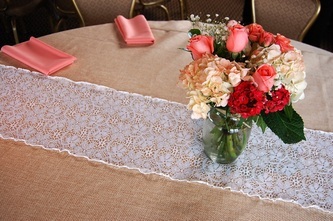 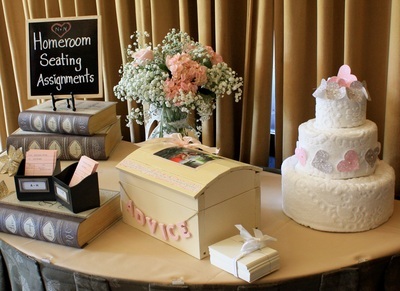 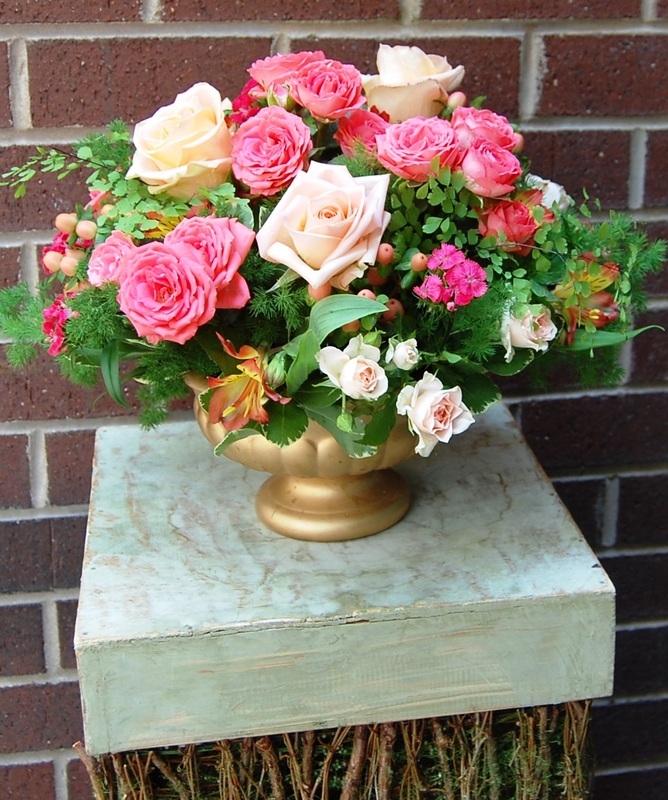 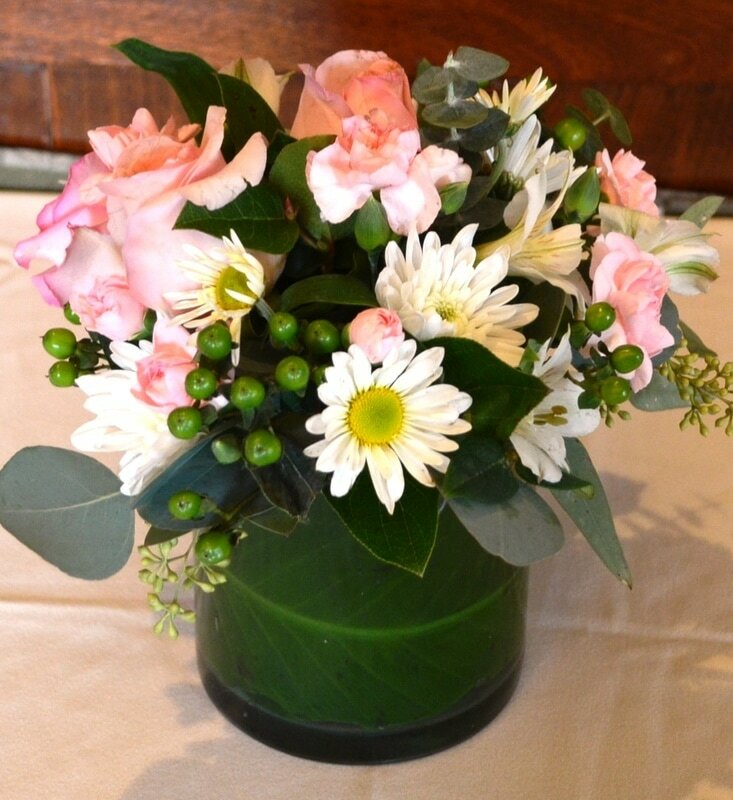 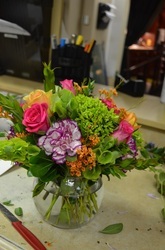 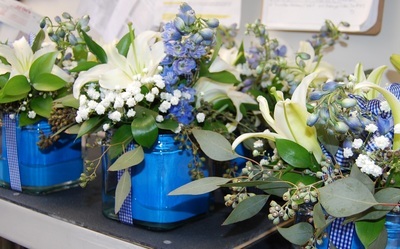 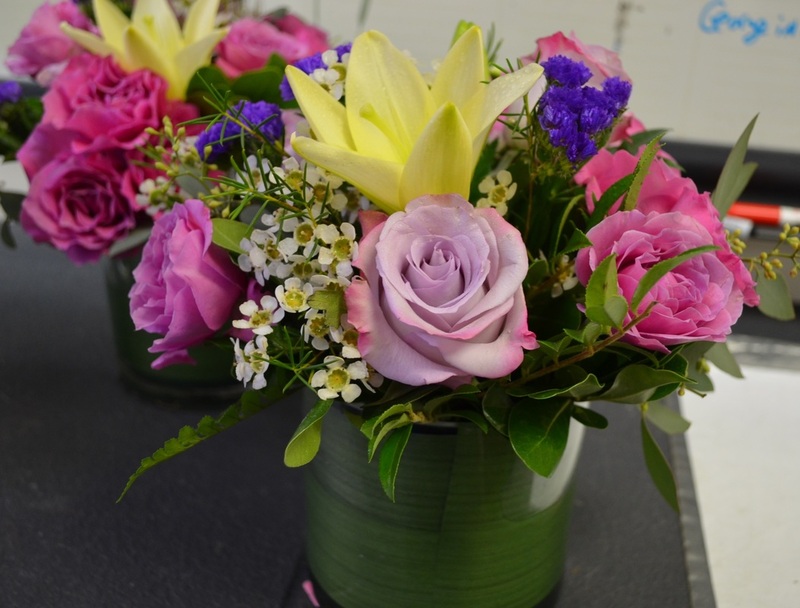 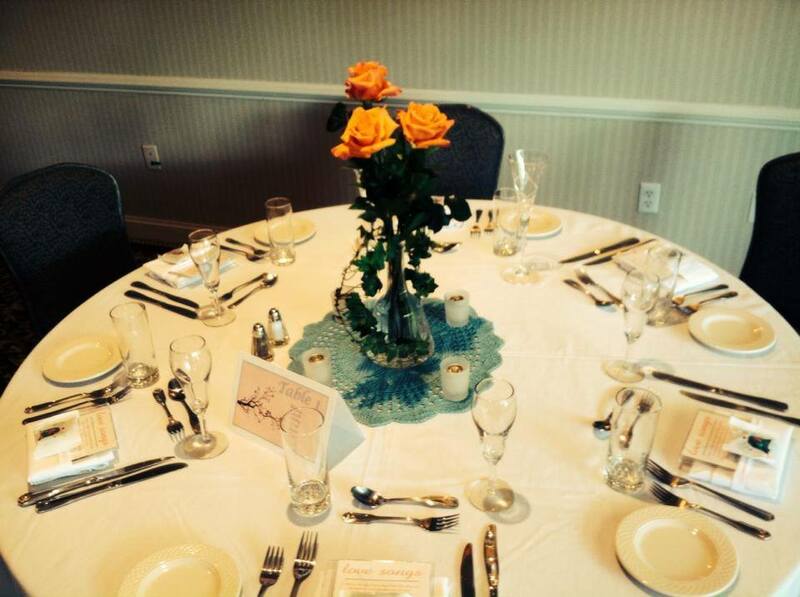 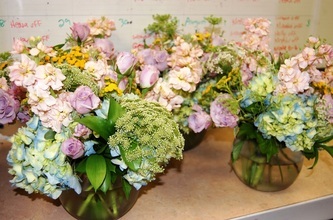 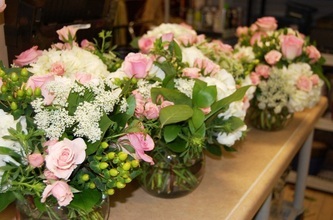 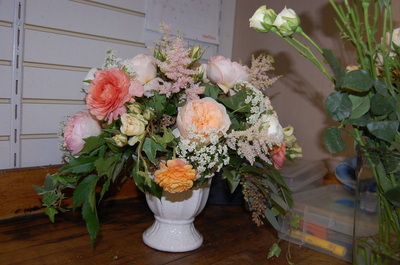 Email us at customercare@mondayflowers.com or call us at (609) 520-2005 to plan your Shower, Communion, or Christening today.